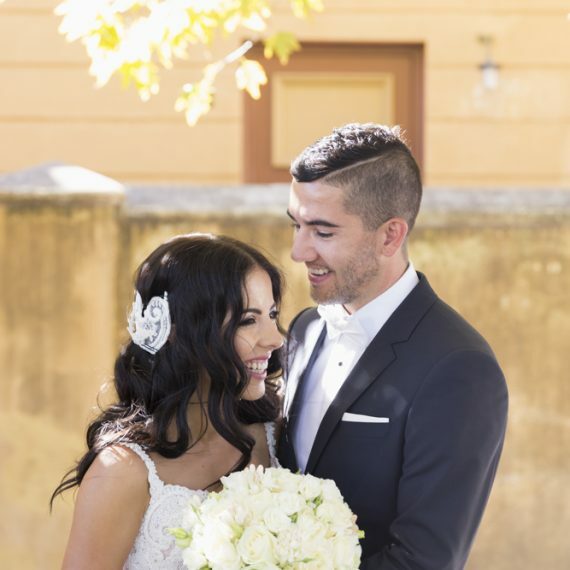 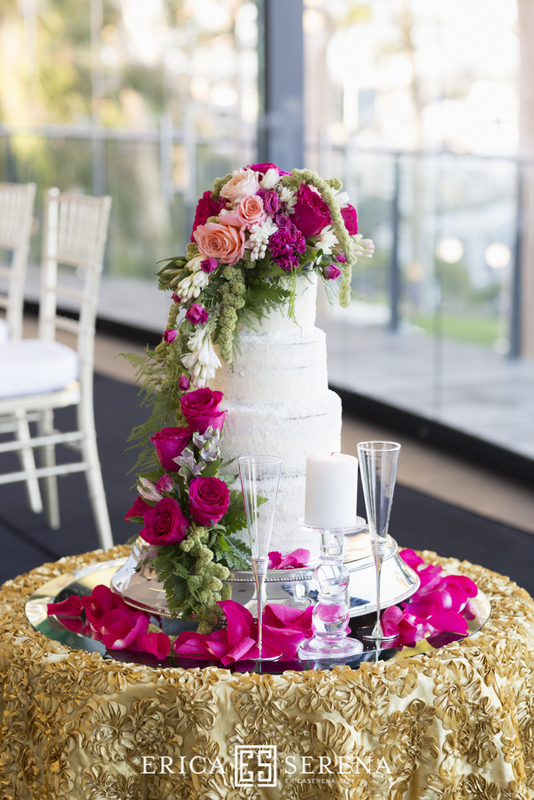 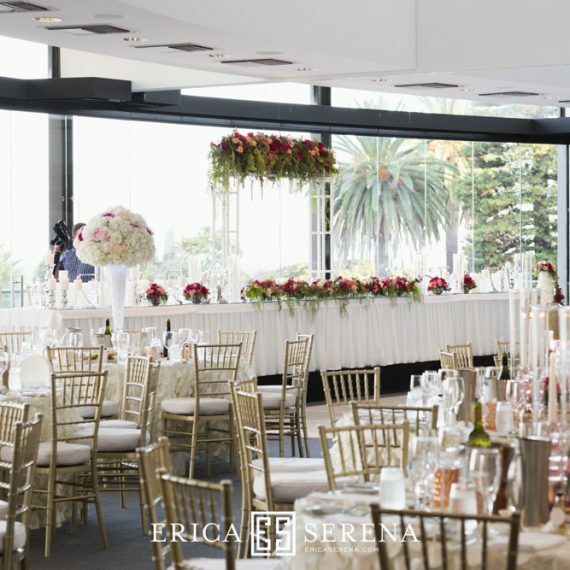 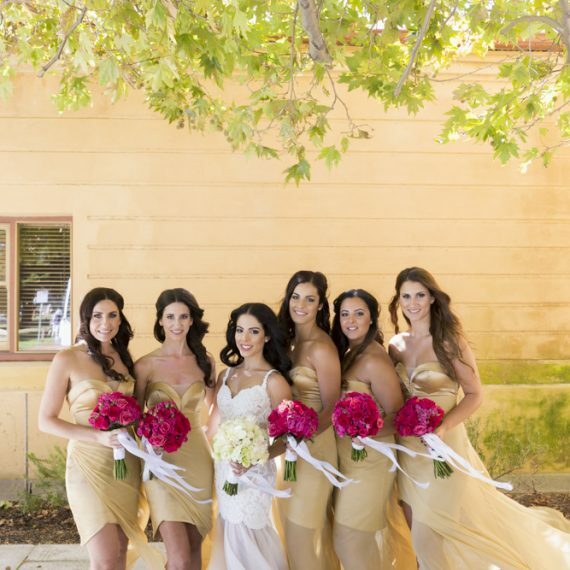 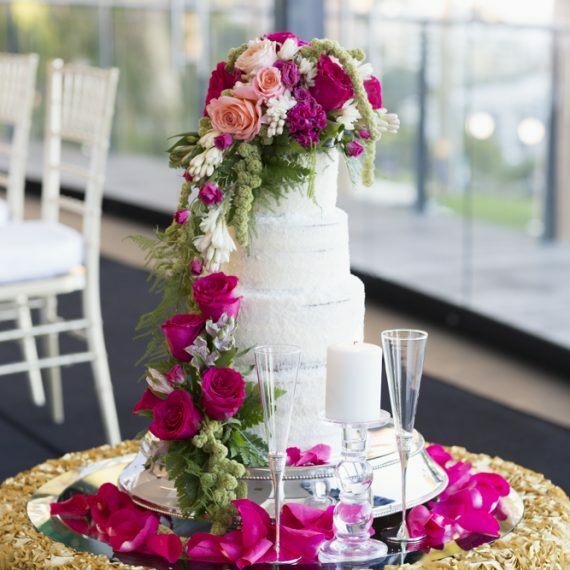 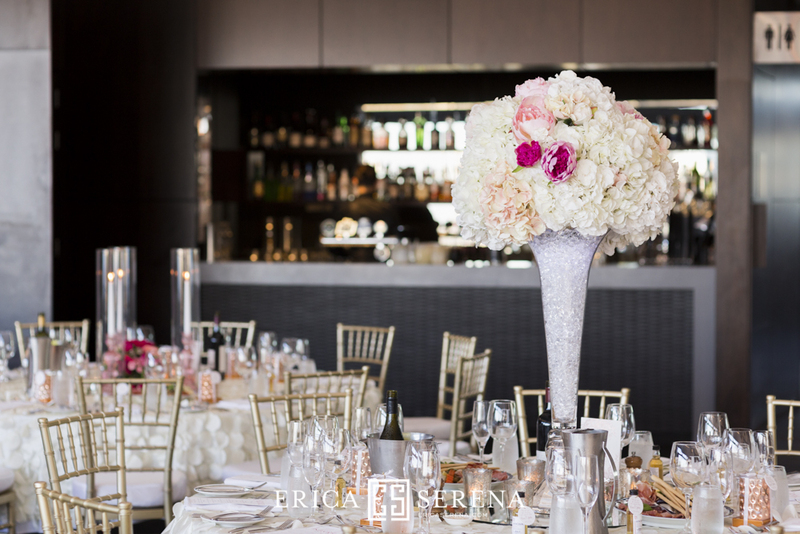 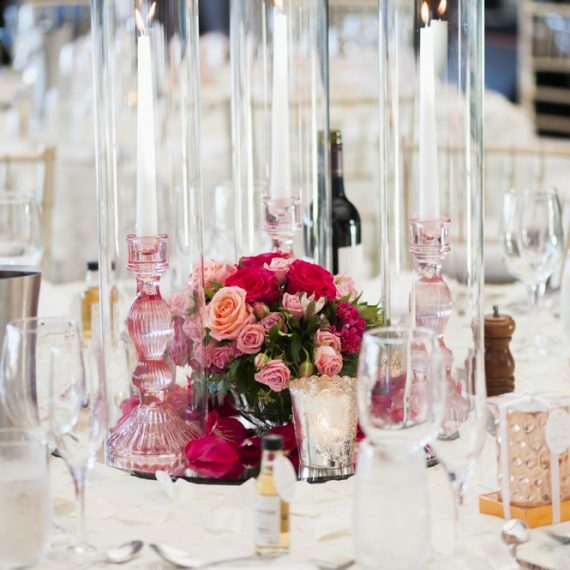 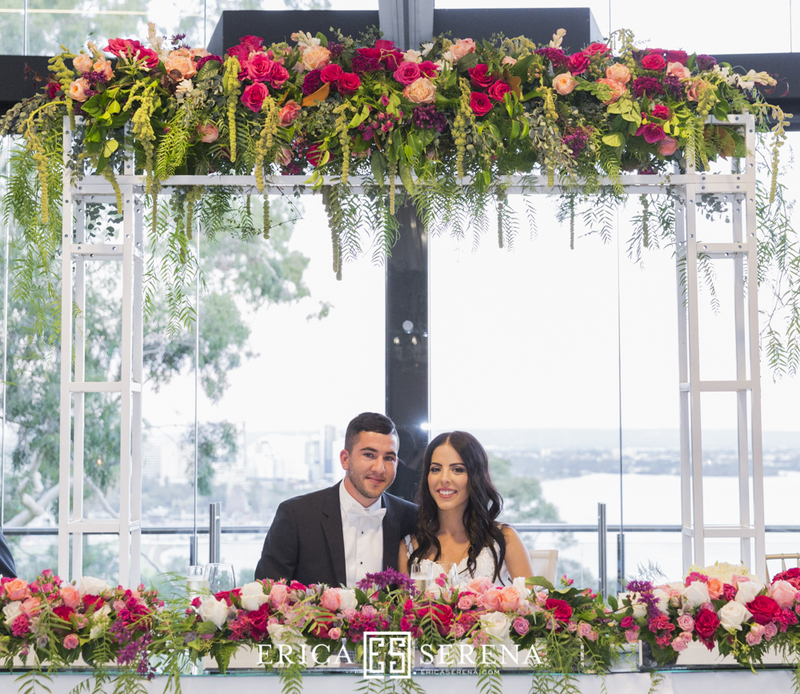 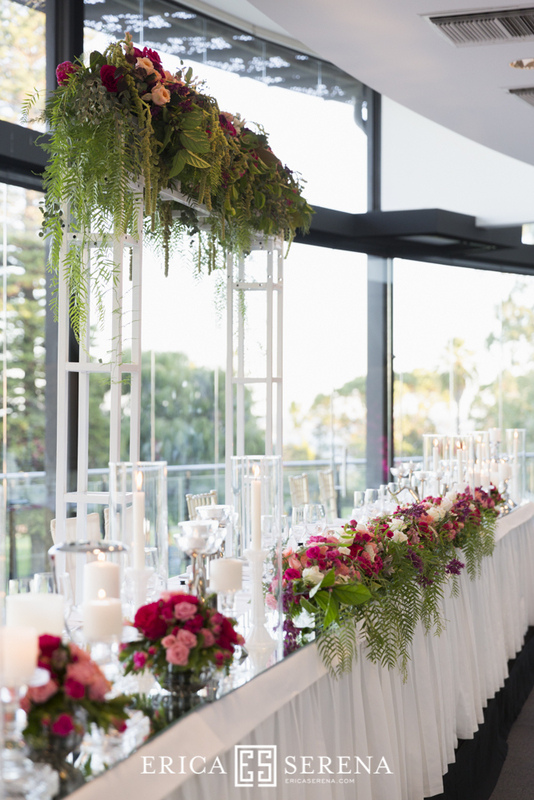 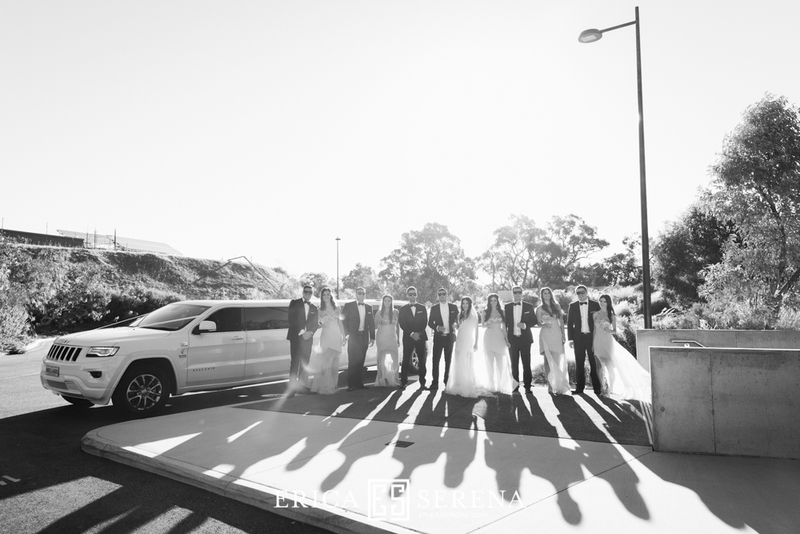 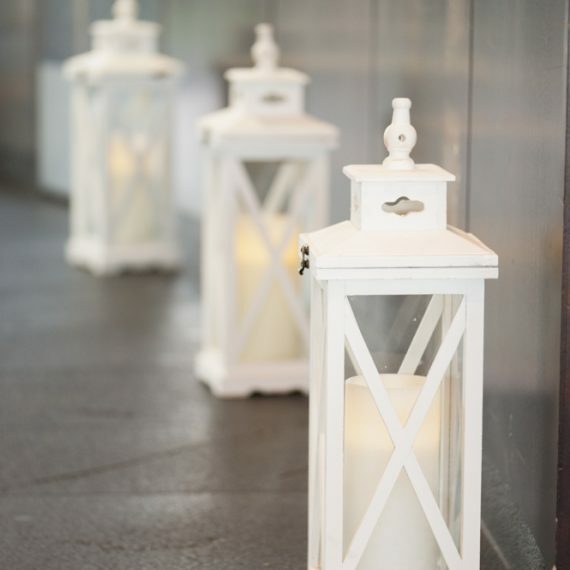 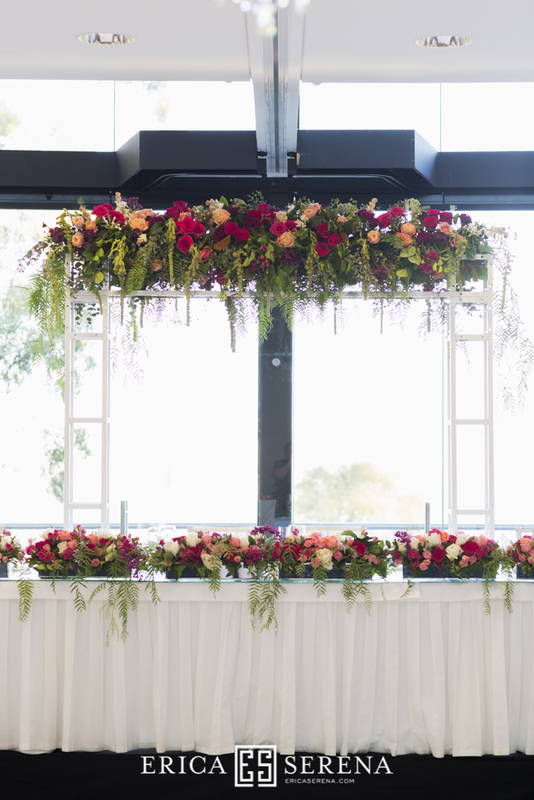 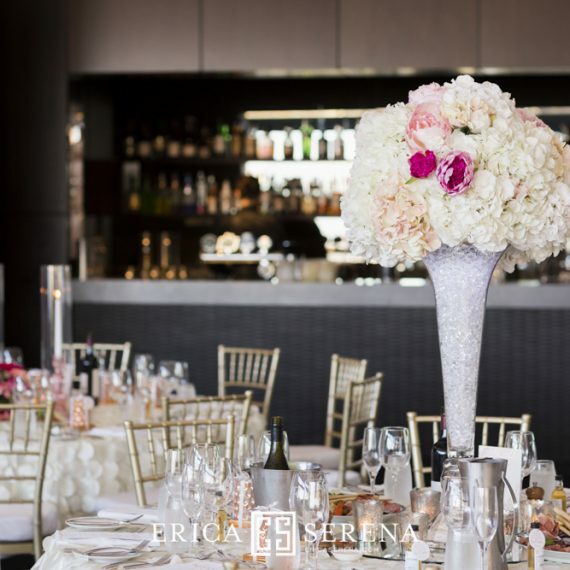 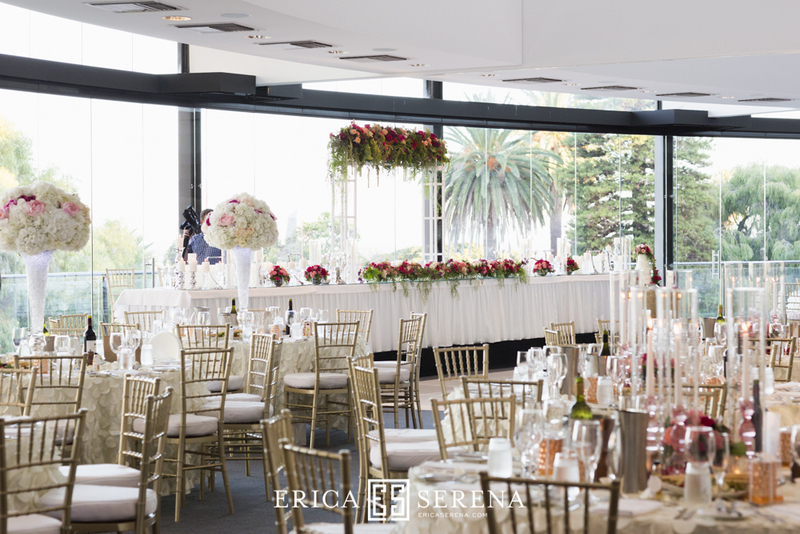 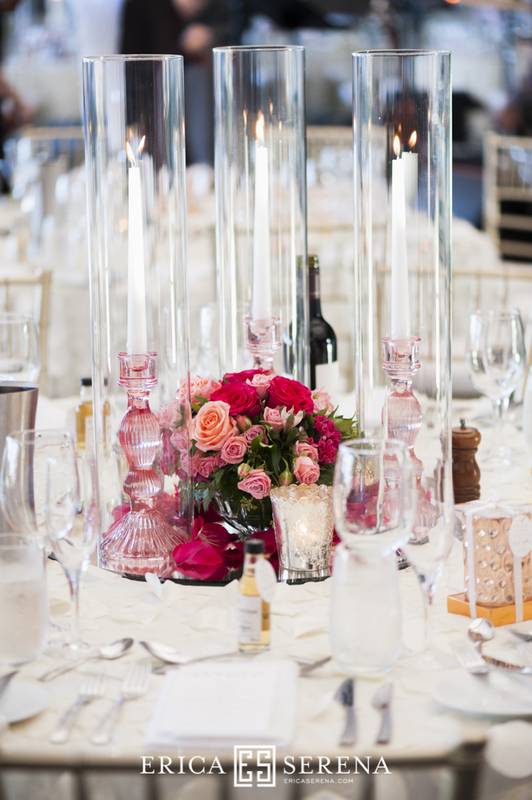 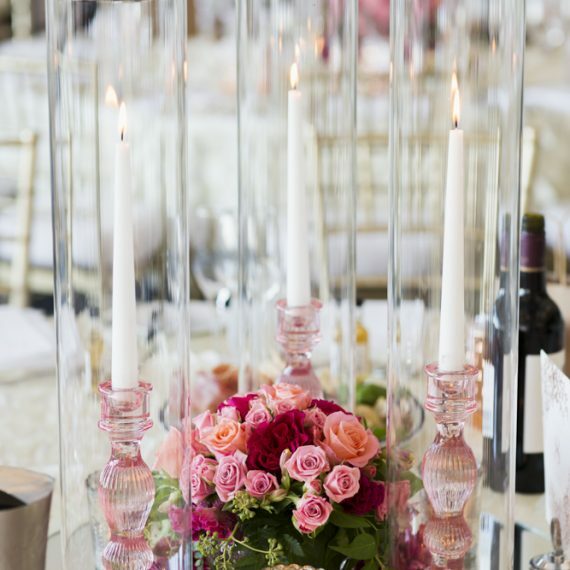 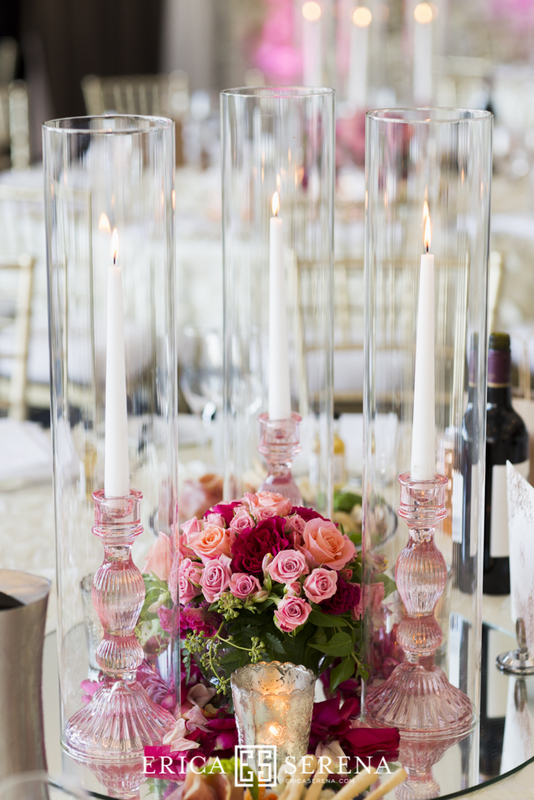 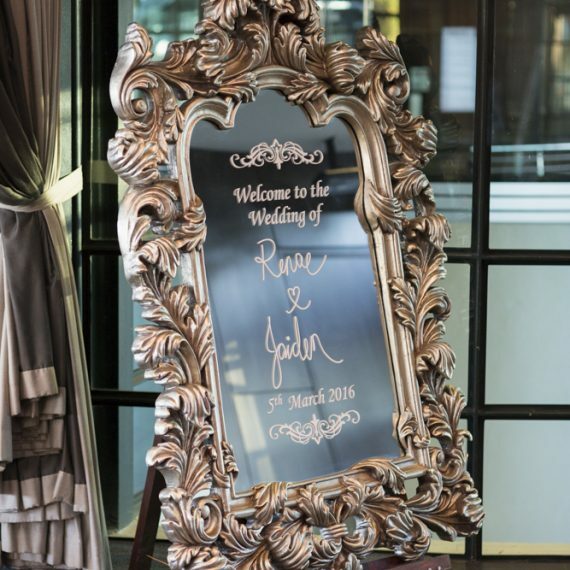 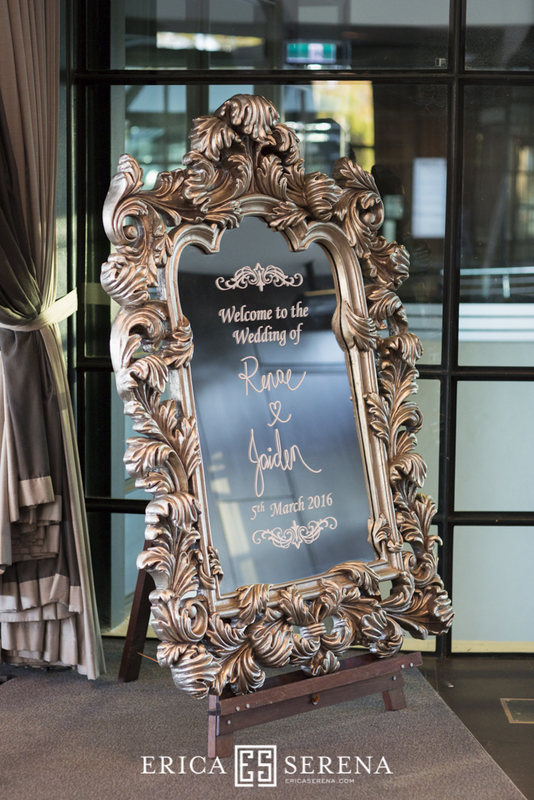 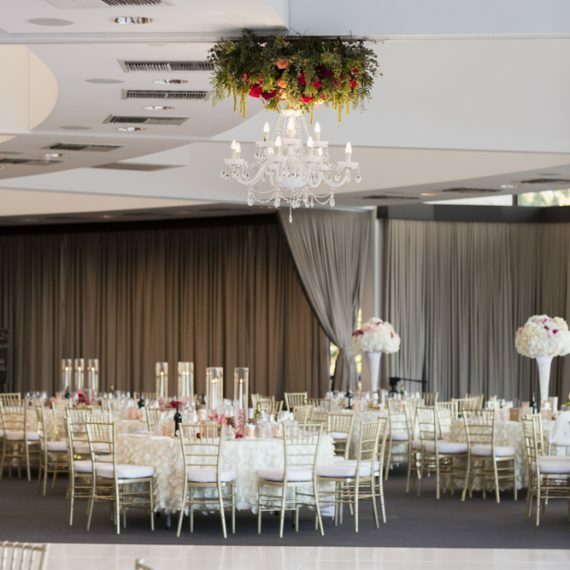 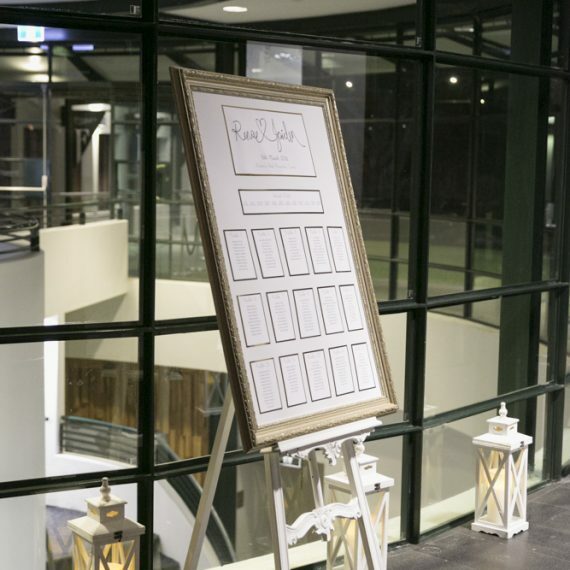 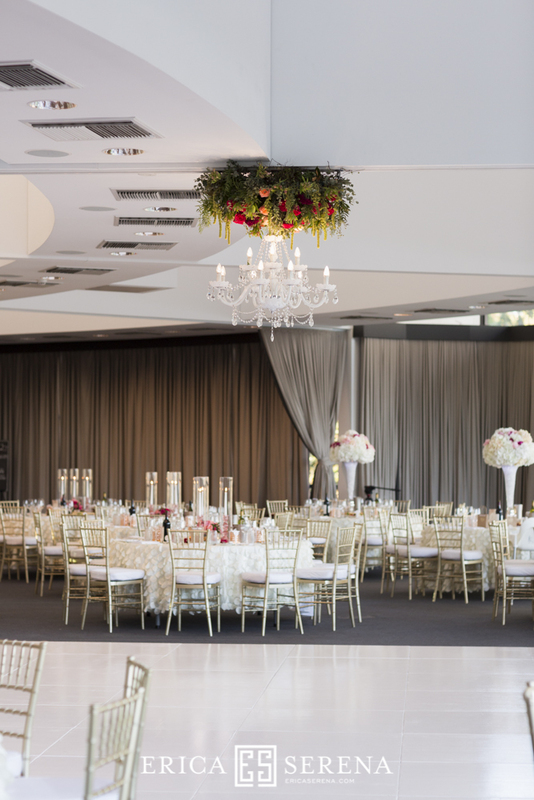 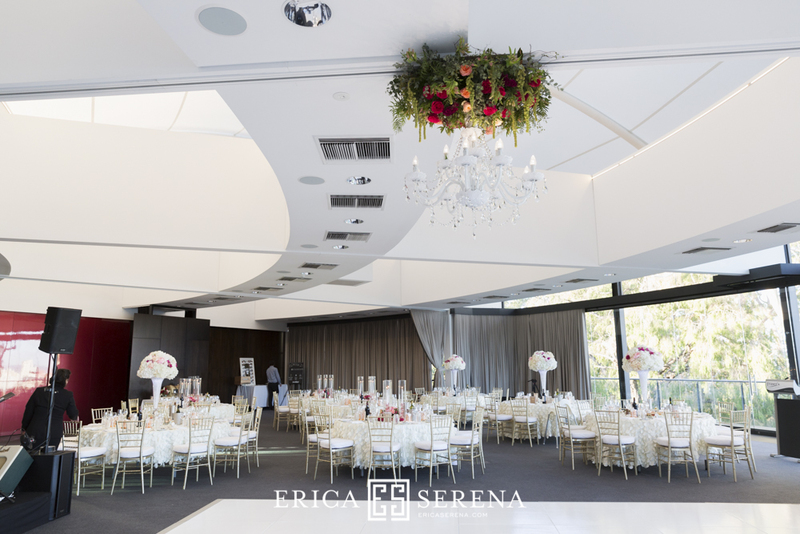 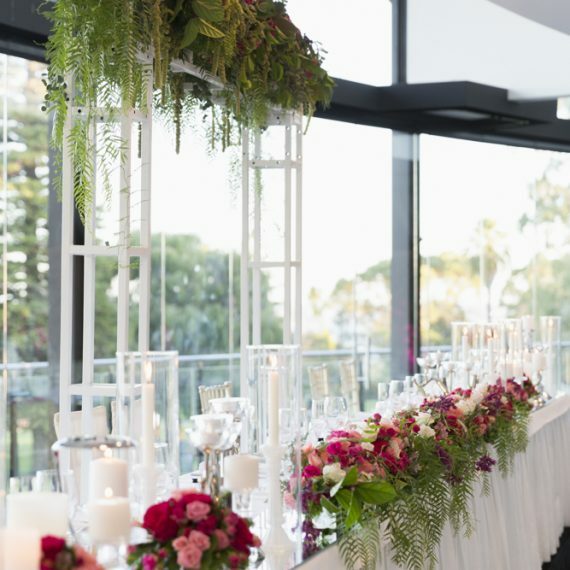 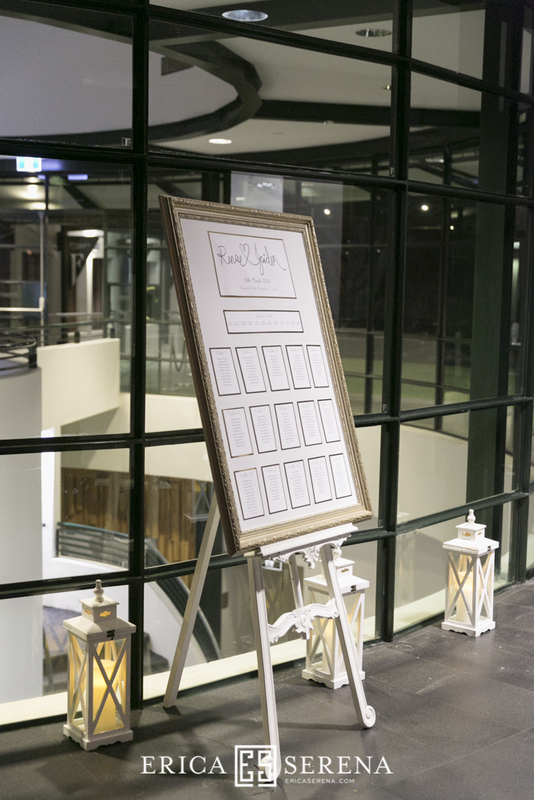 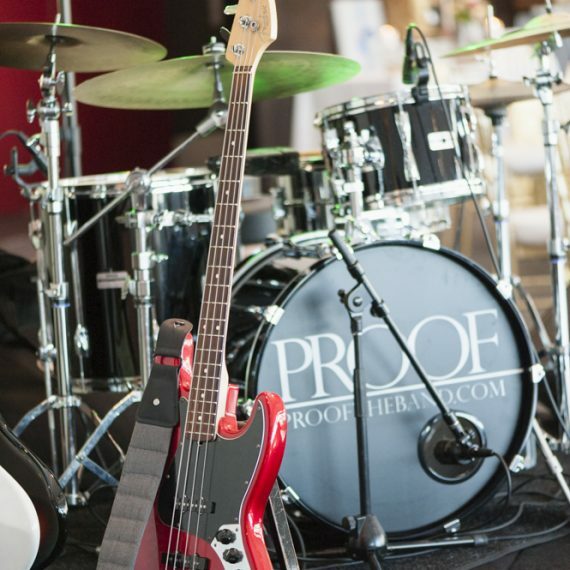 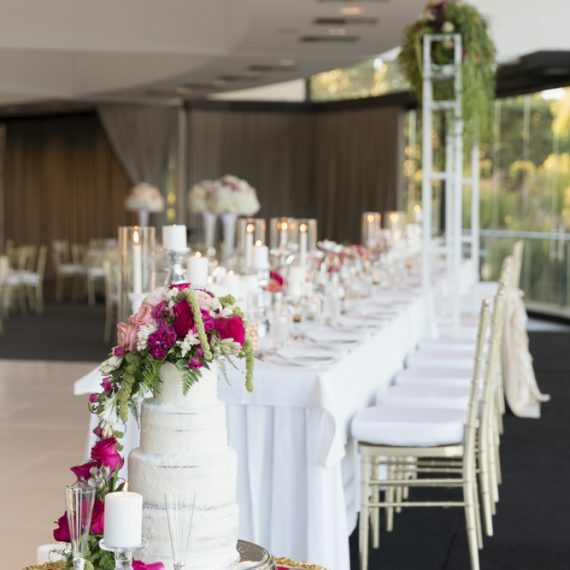 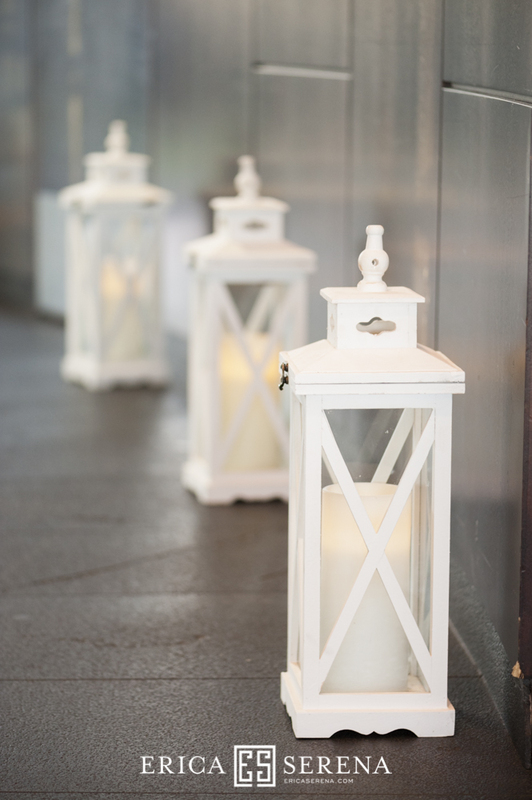 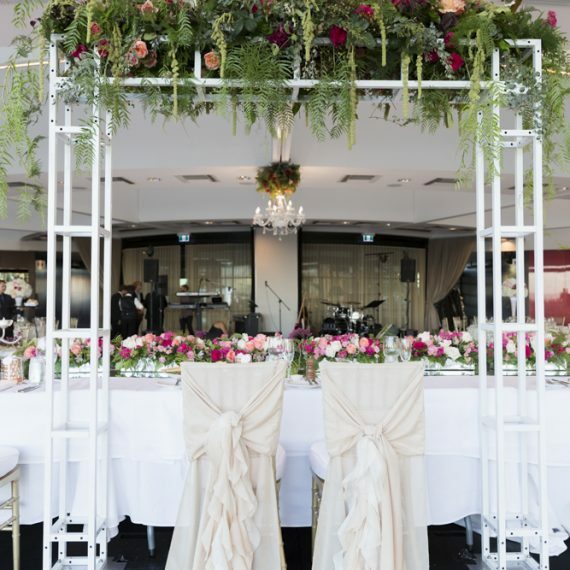 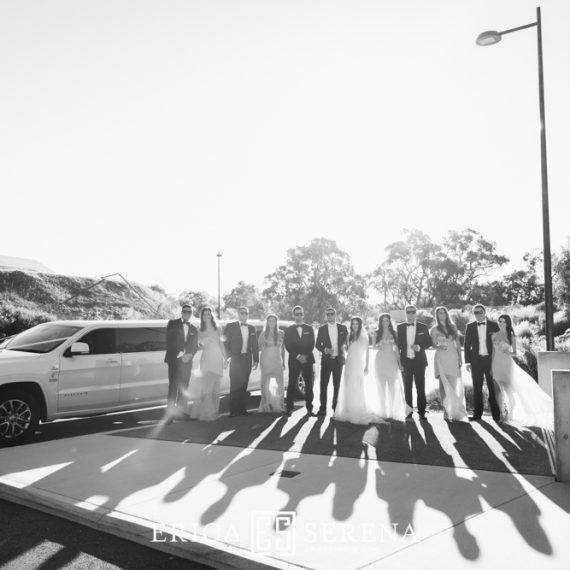 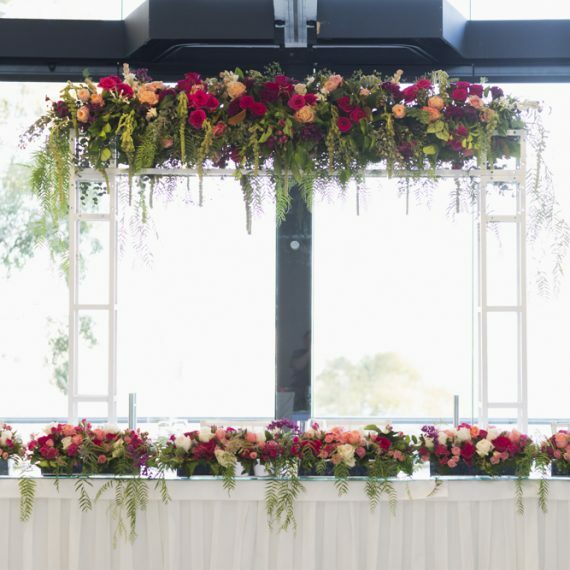 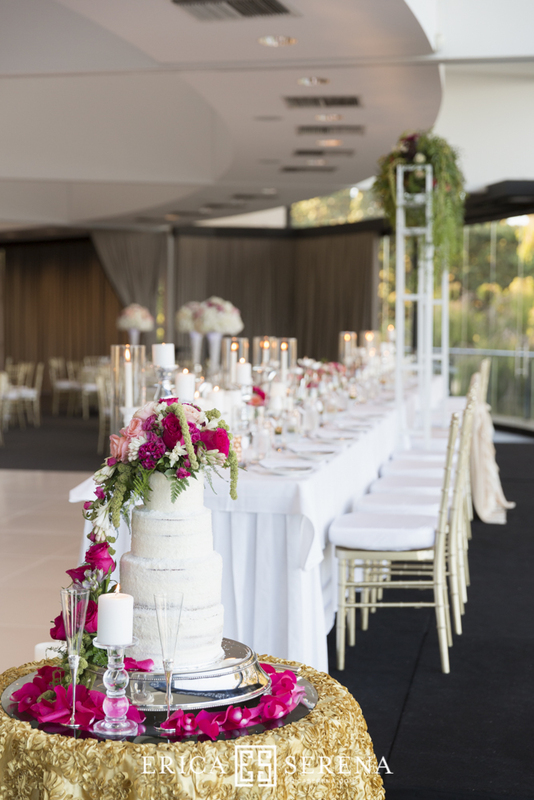 Renae’s wedding reception was filled with bold & rich colours, which made all styling elements stand out from the classical and elegant look of The State Reception Centre. 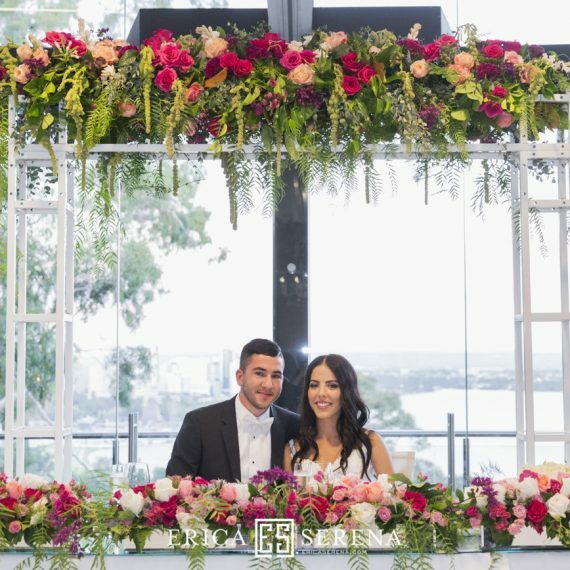 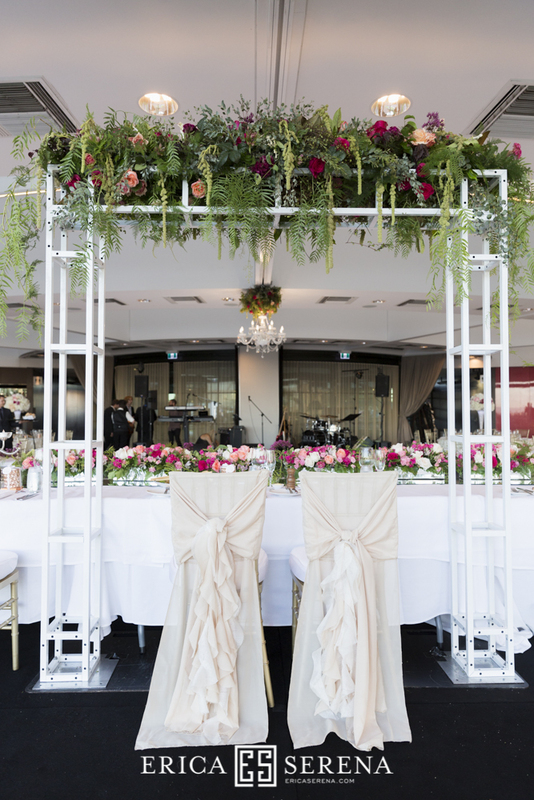 Our white truss arch created a great statement for the bridal table yet left enough space for the beautiful cityscape to shine through Frasers SRC’s magnificent windows. 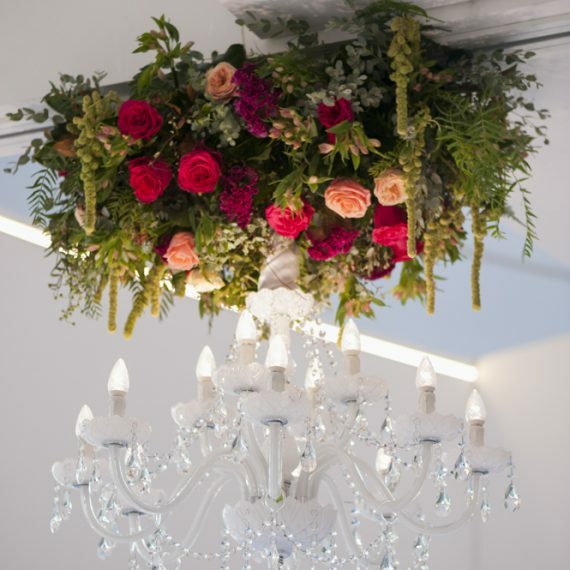 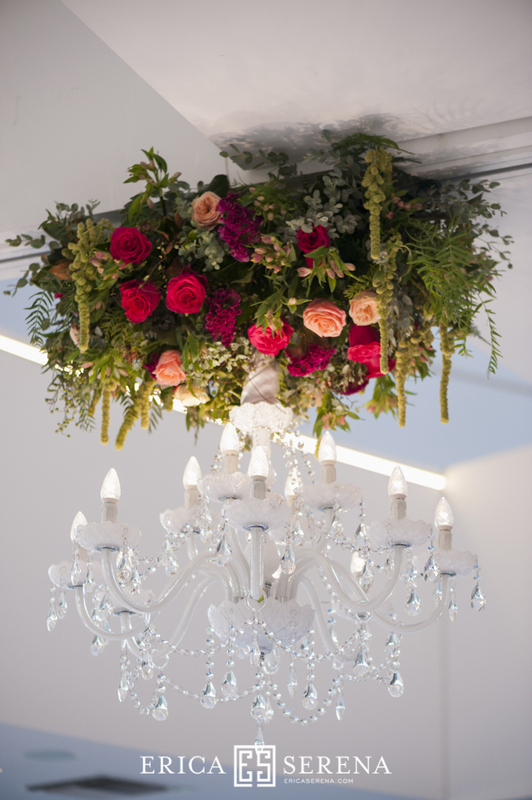 And the floral installations around the room tied all elements together really well. 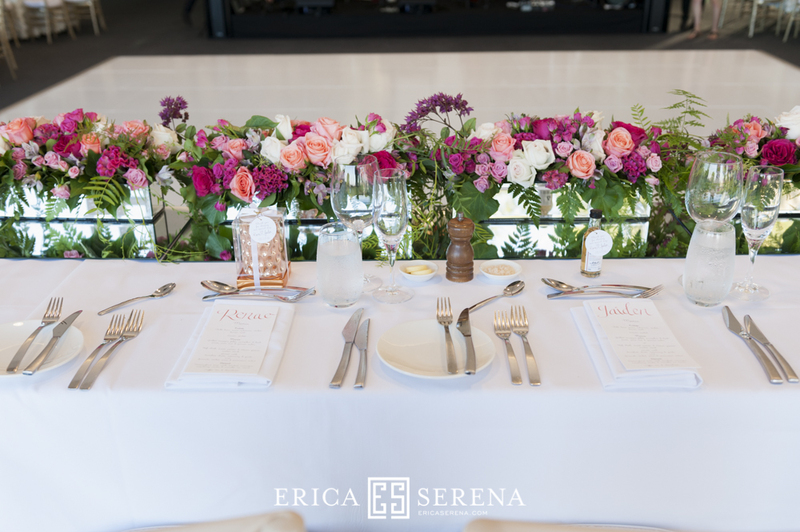 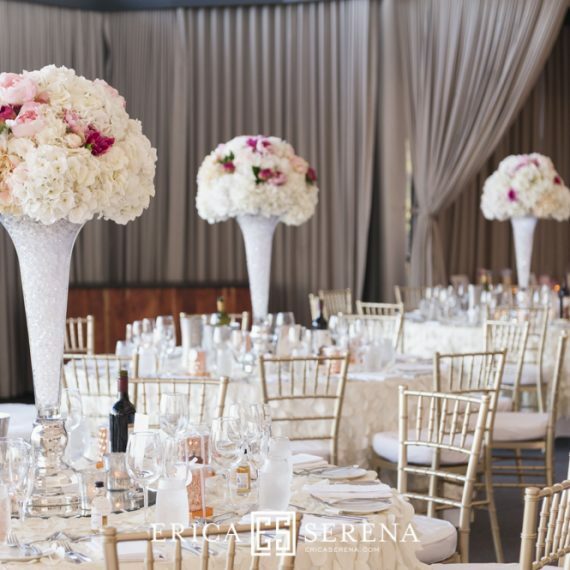 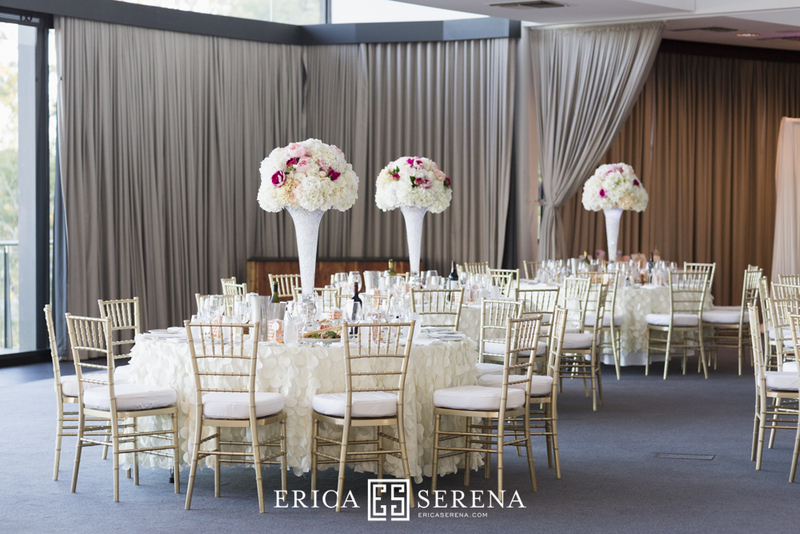 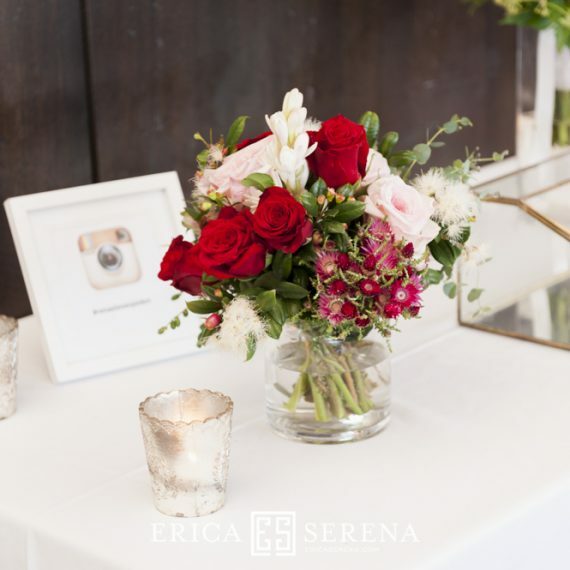 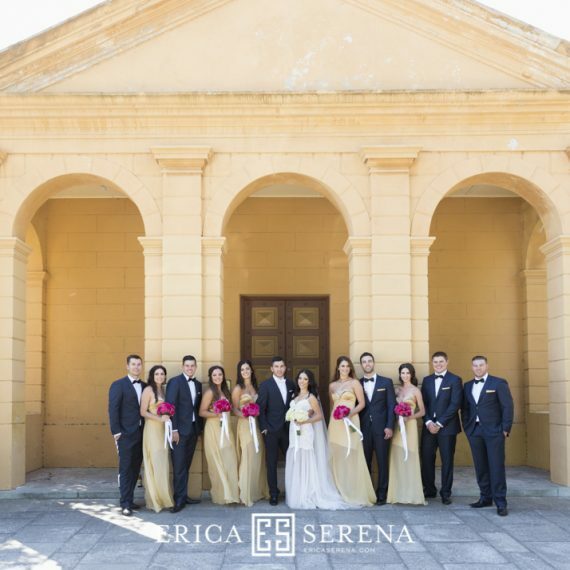 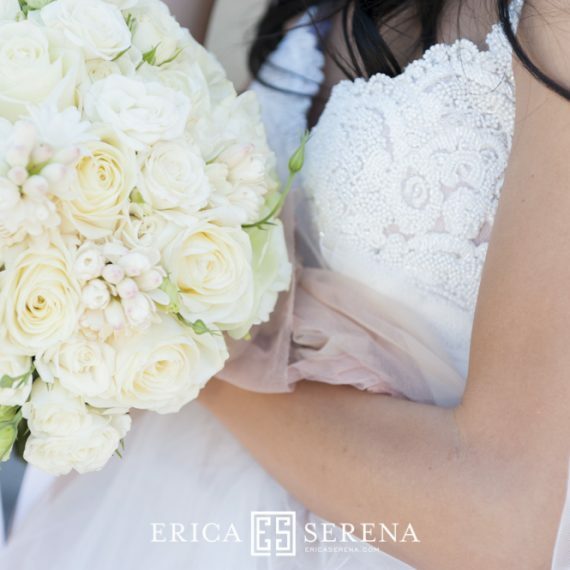 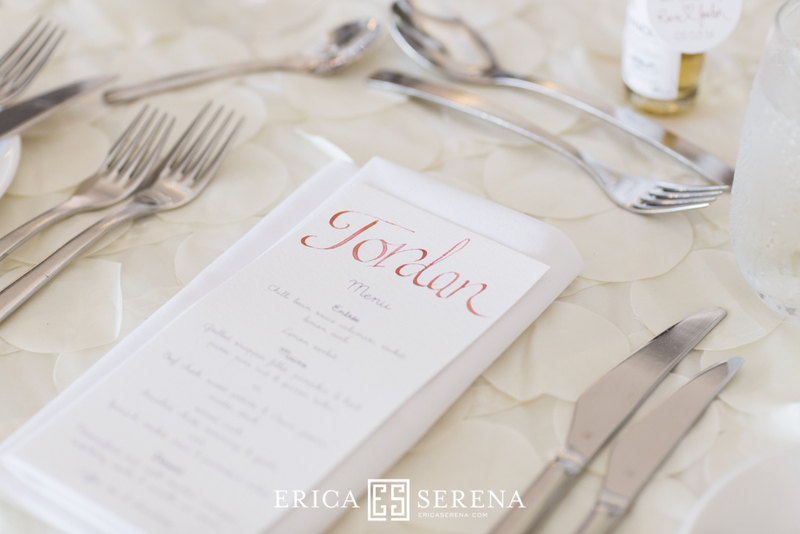 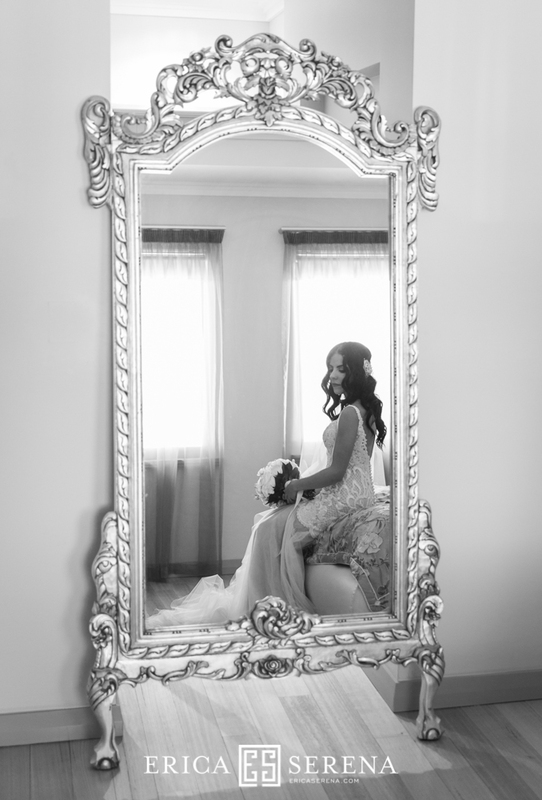 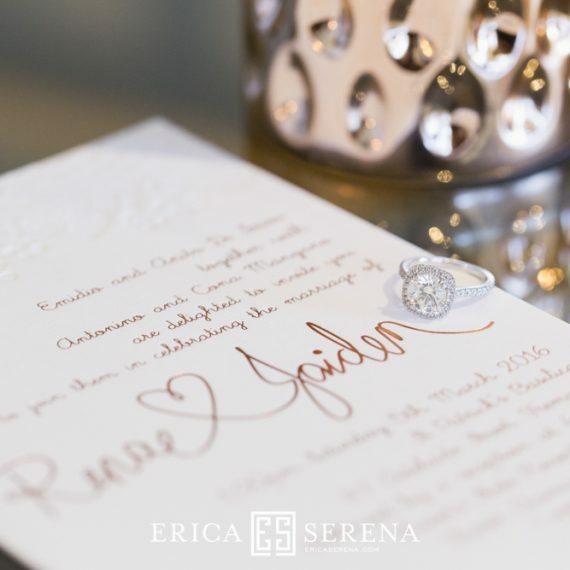 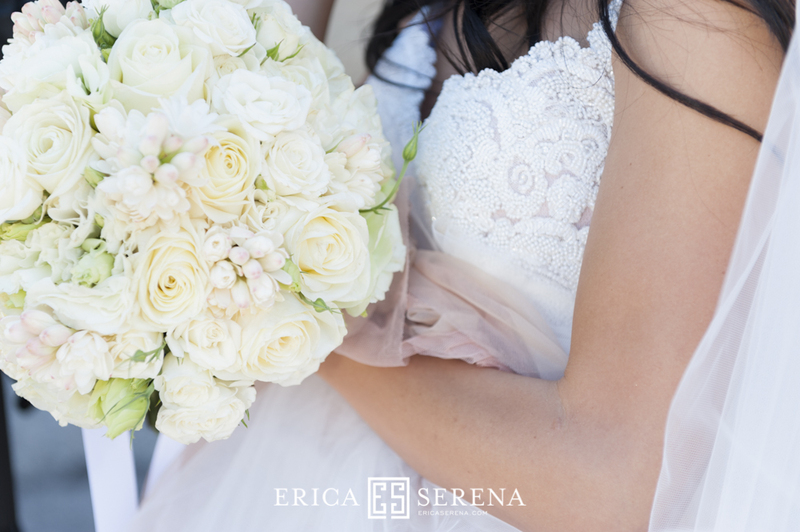 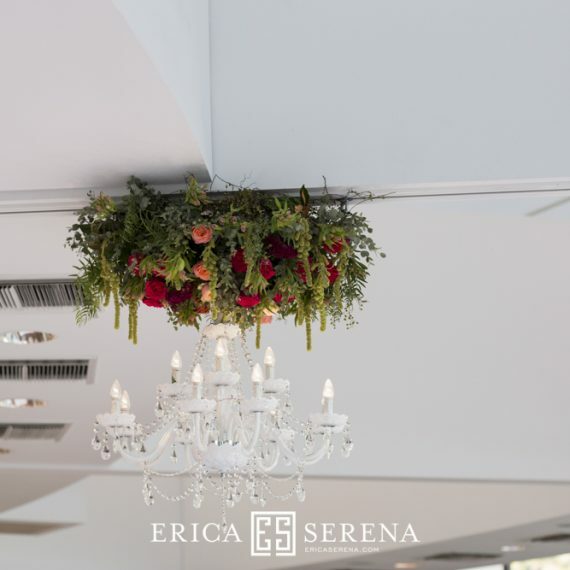 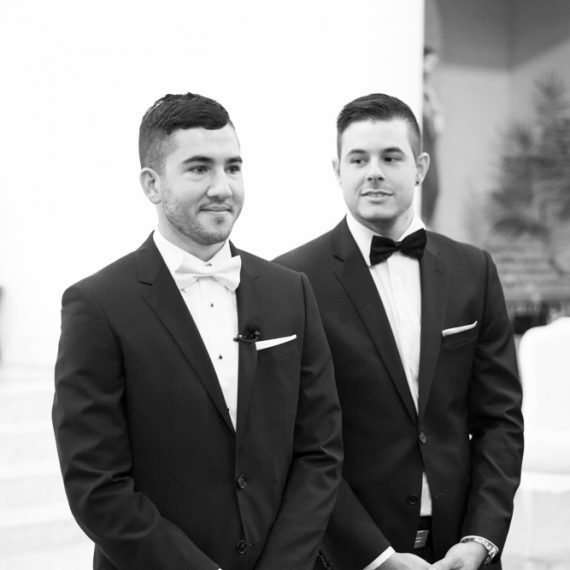 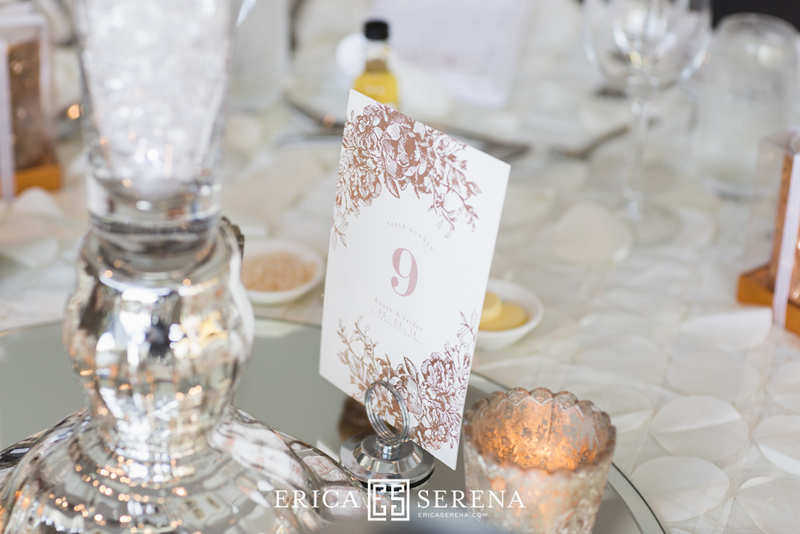 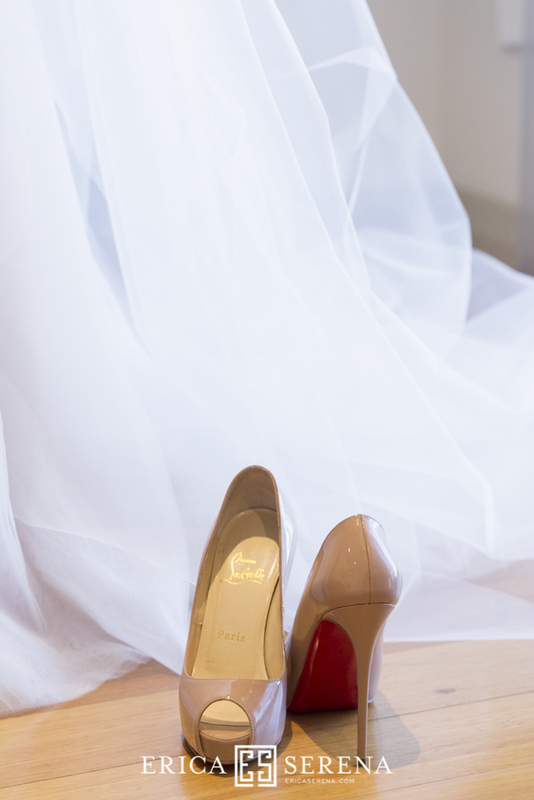 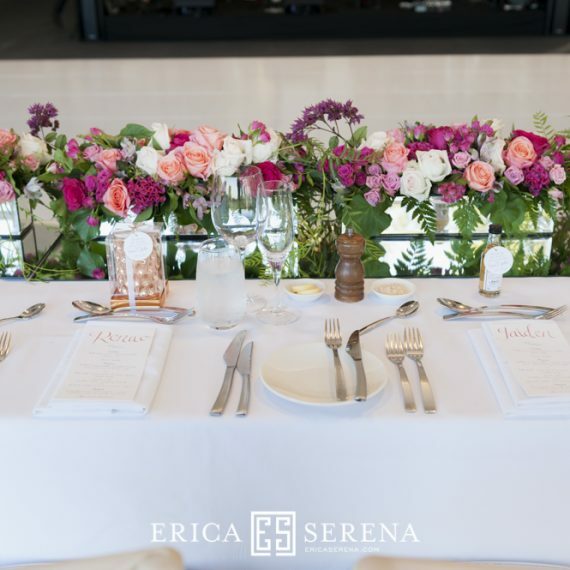 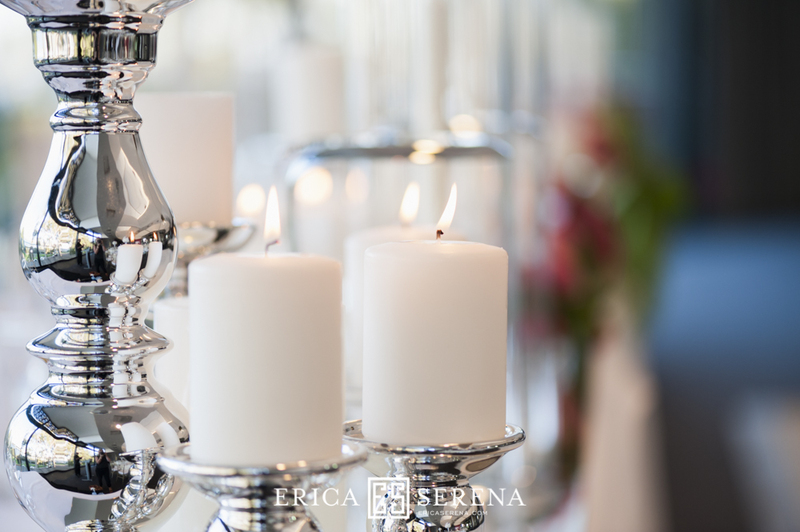 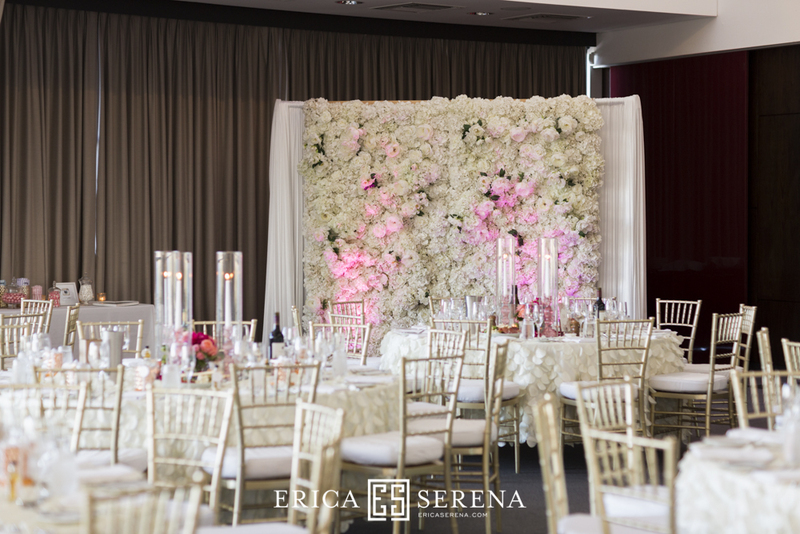 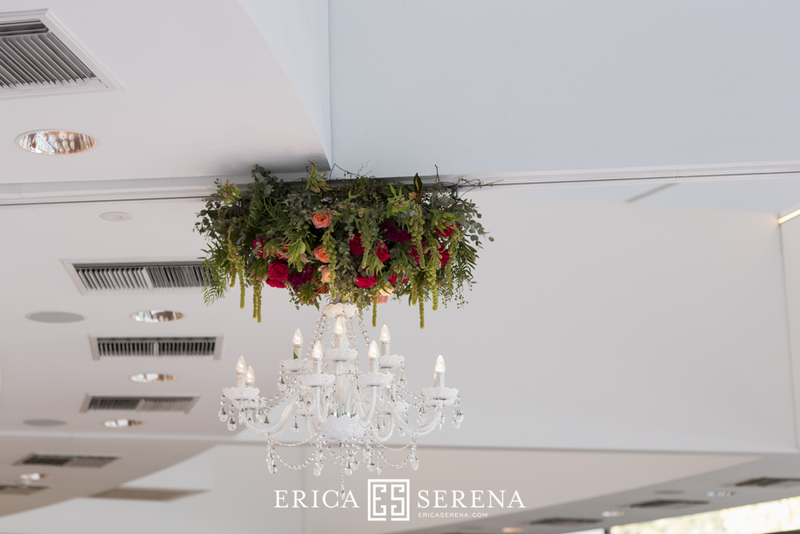 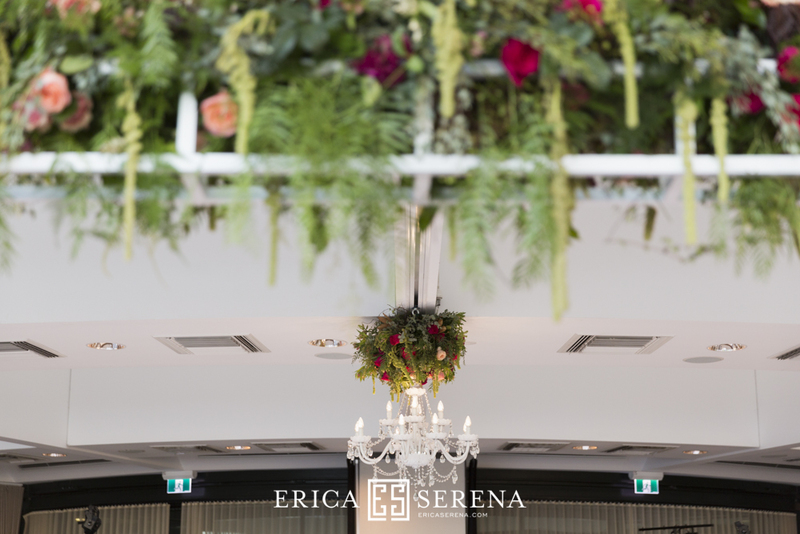 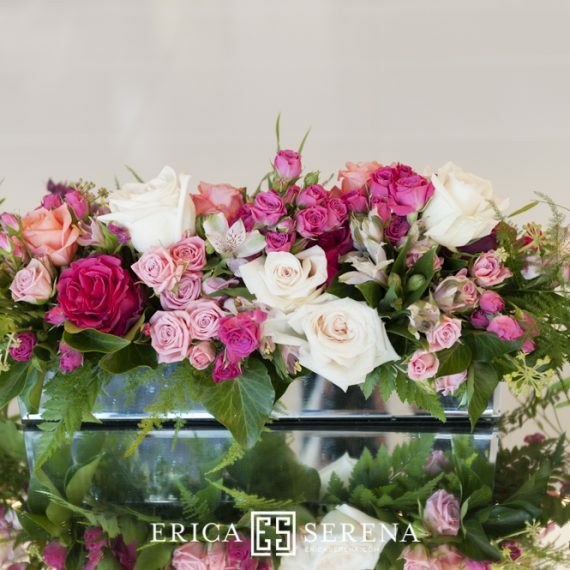 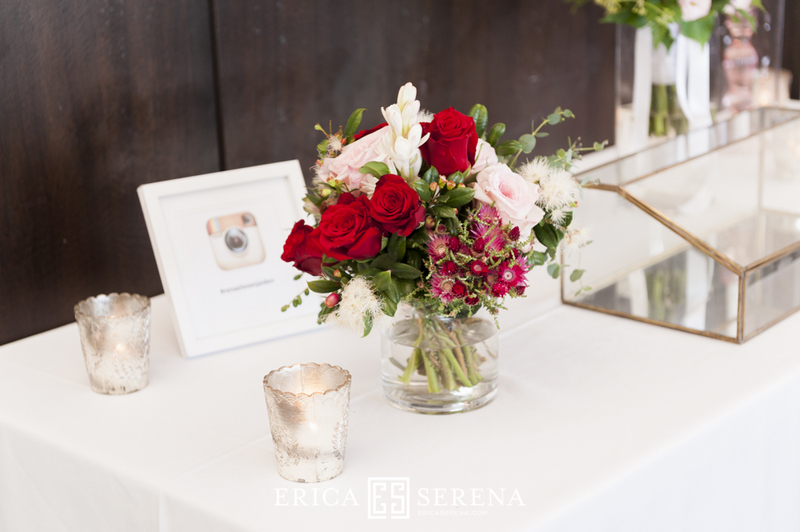 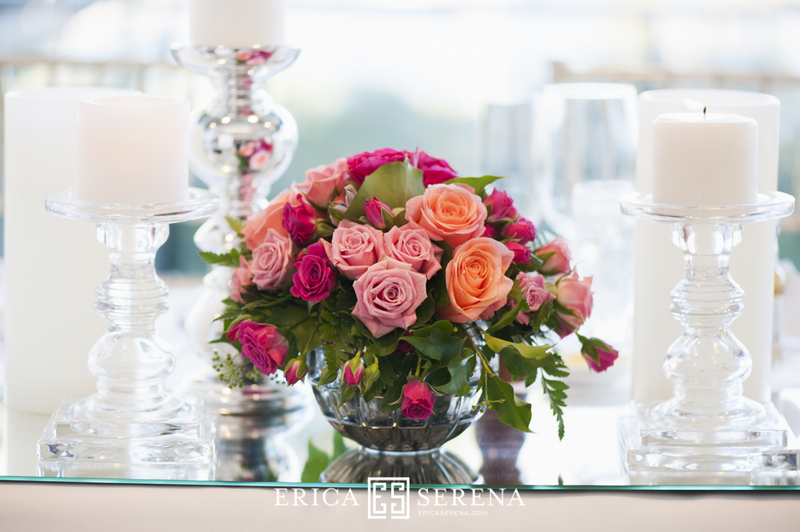 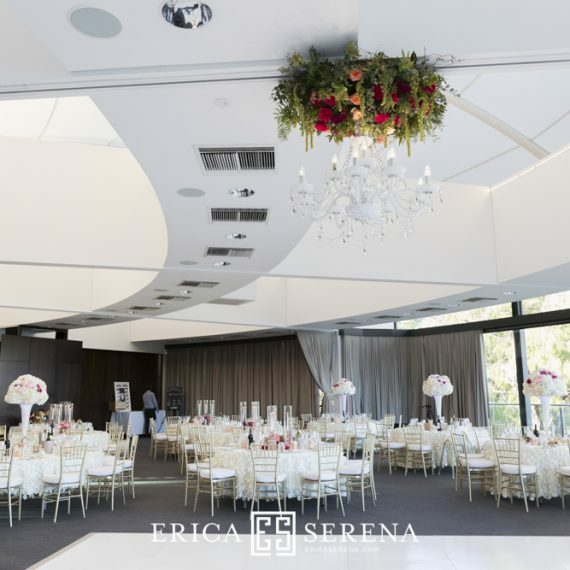 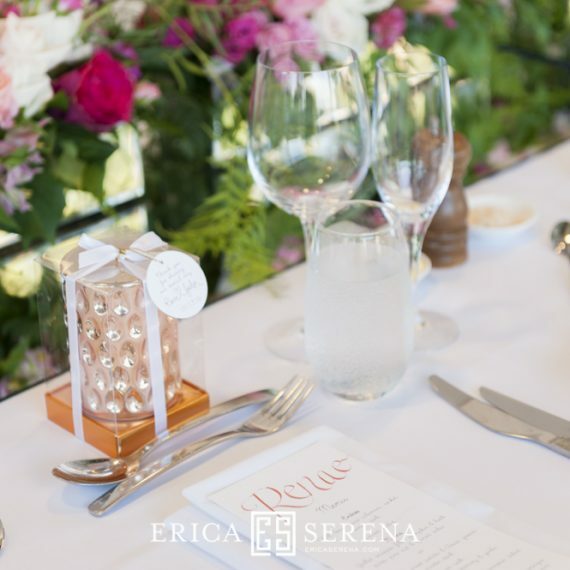 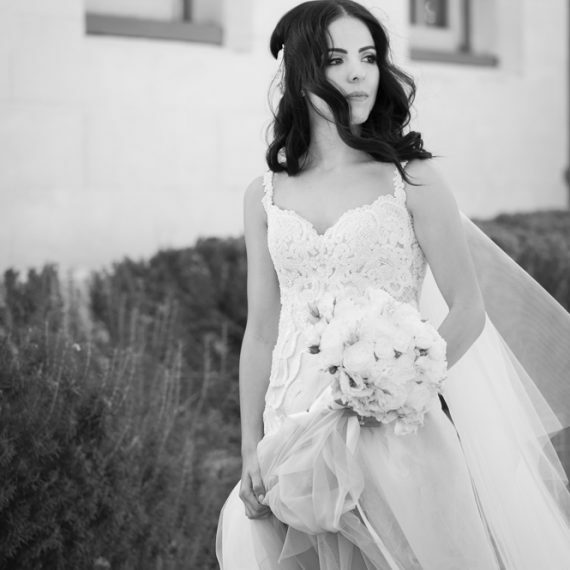 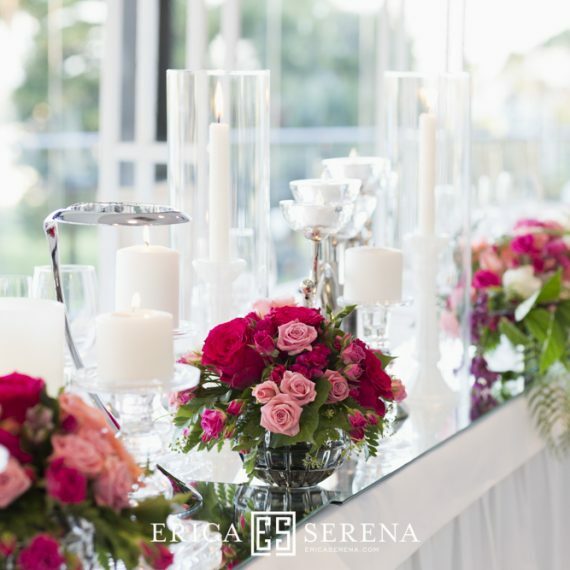 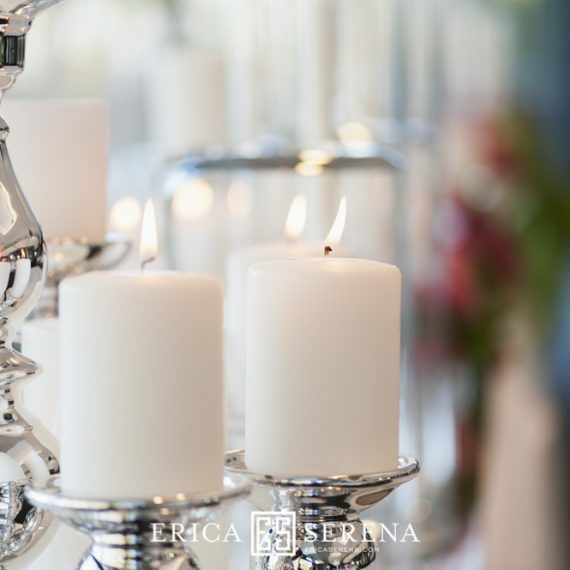 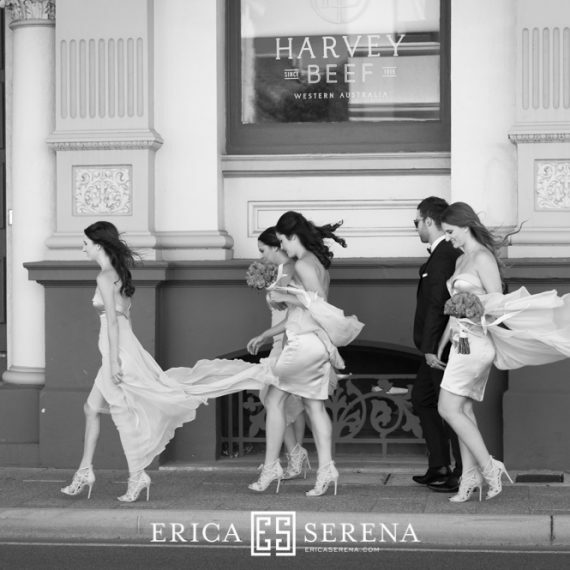 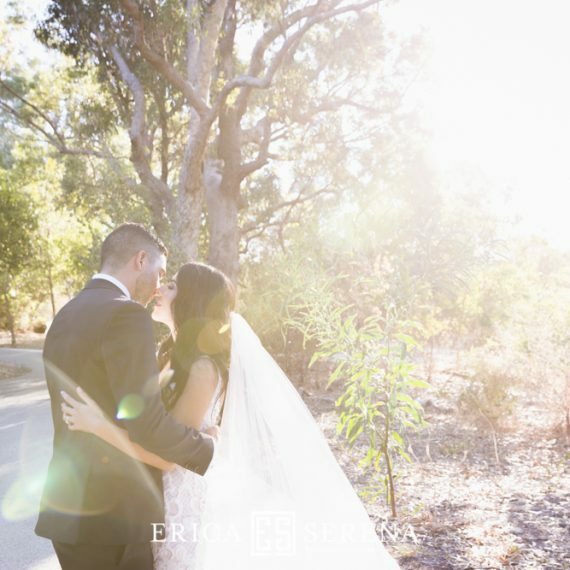 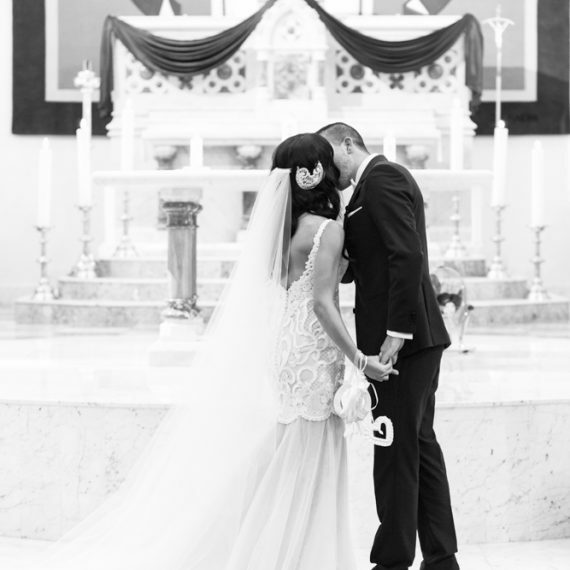 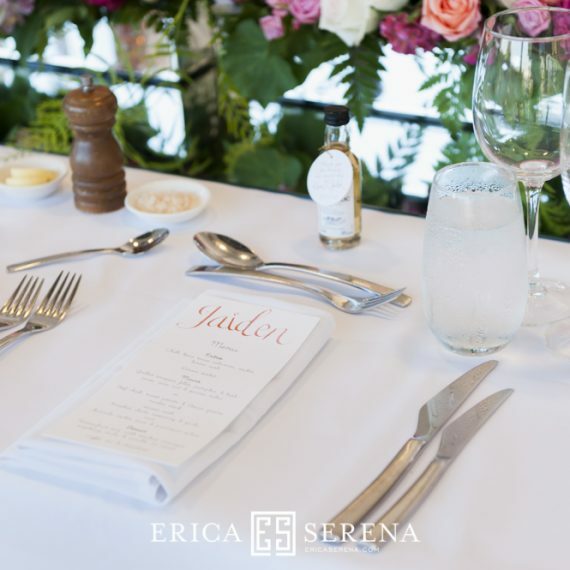 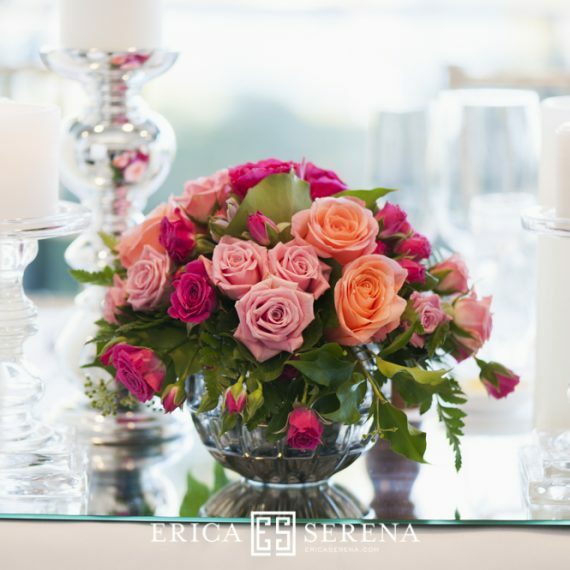 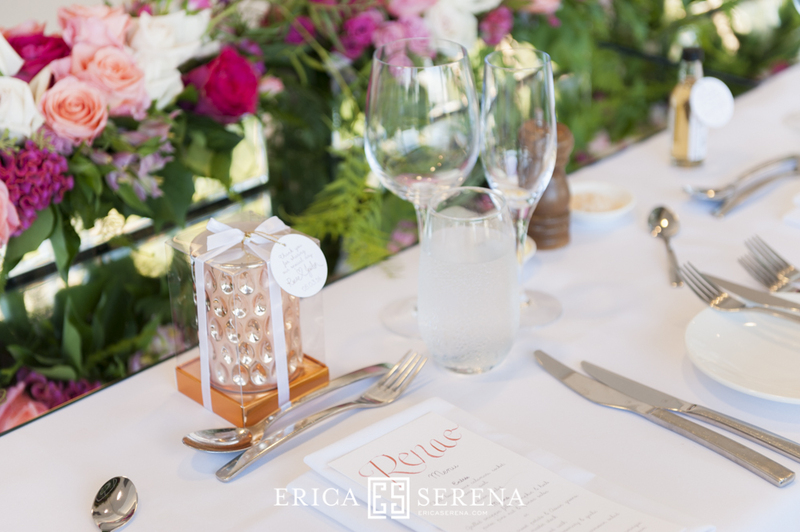 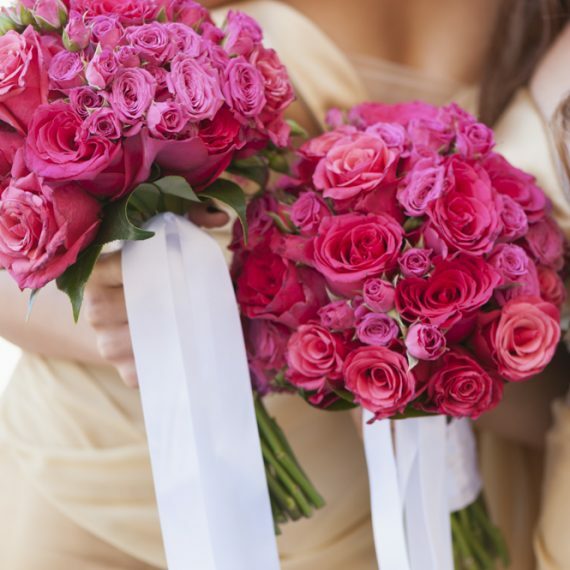 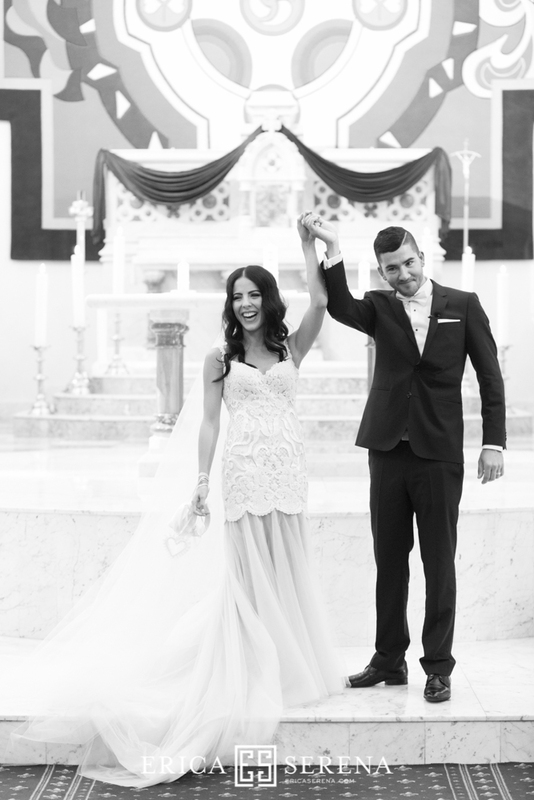 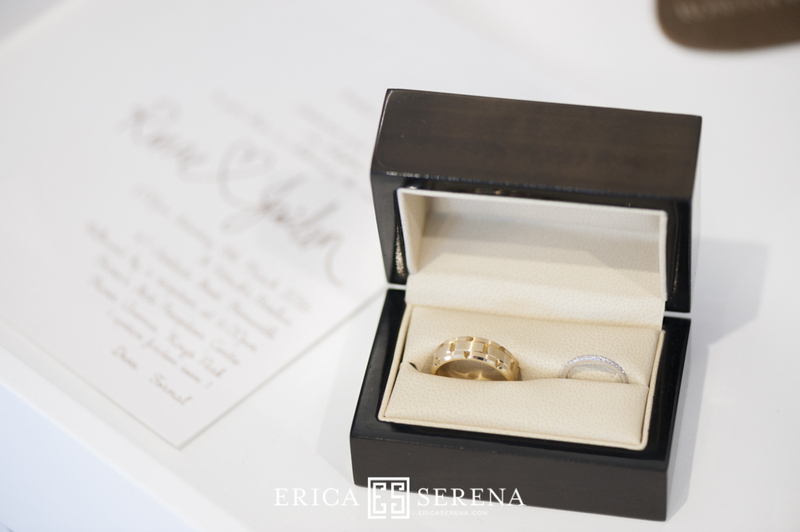 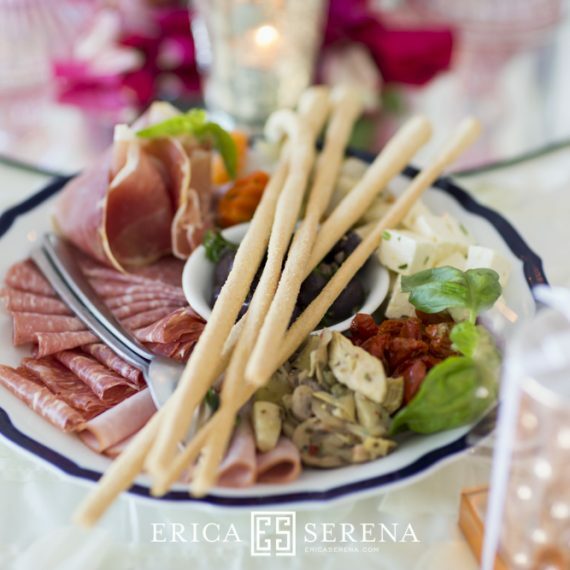 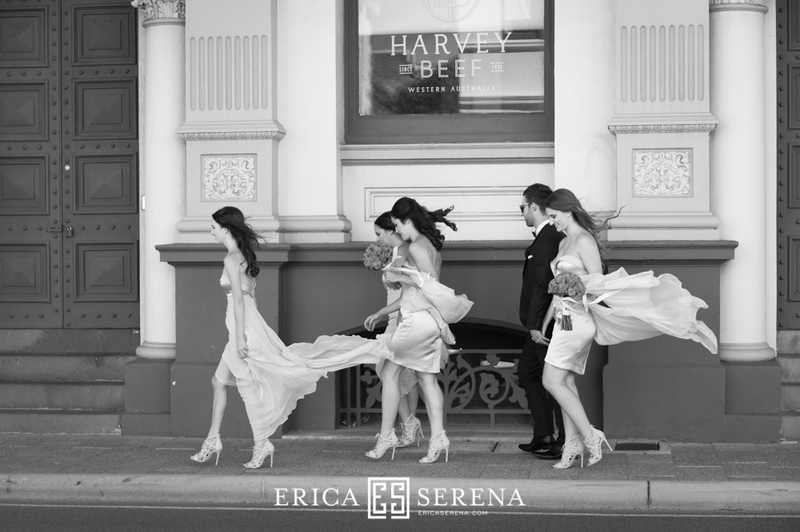 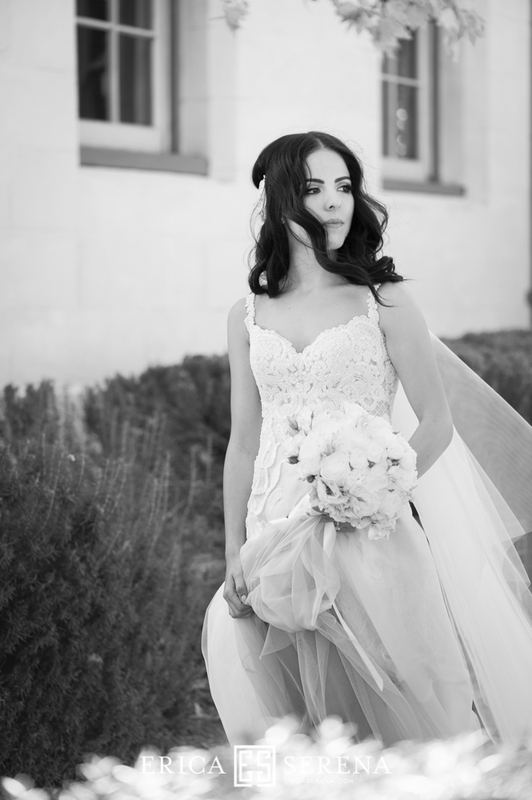 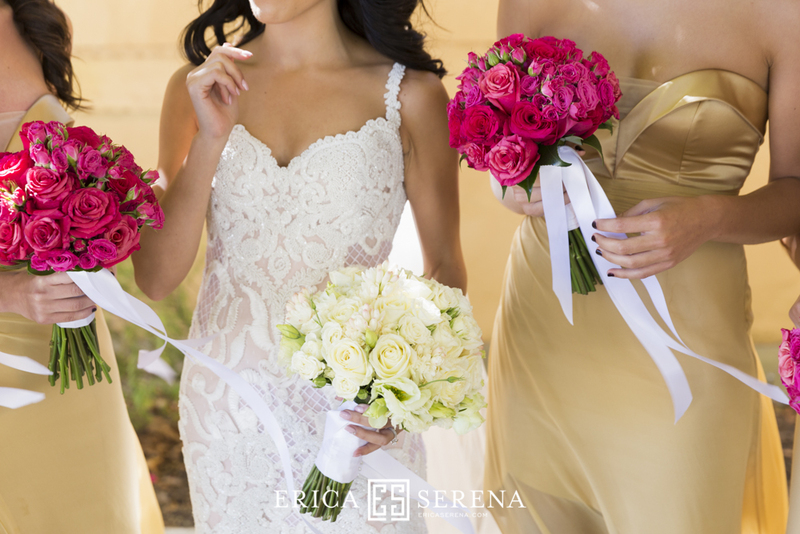 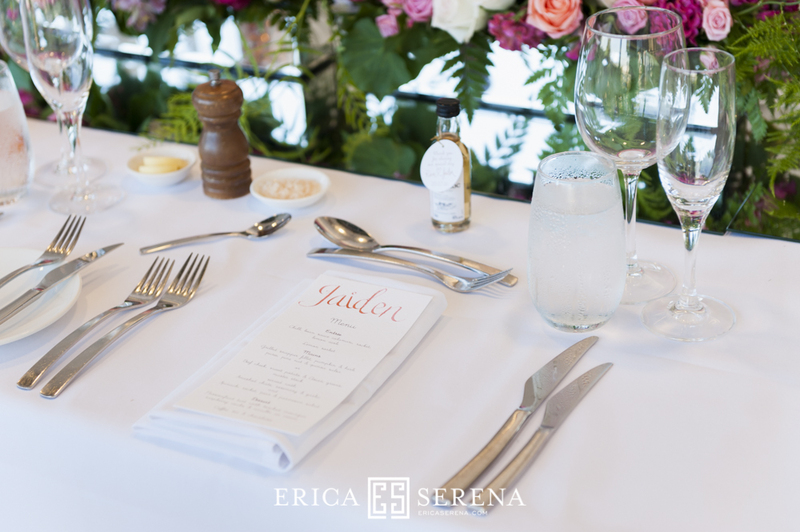 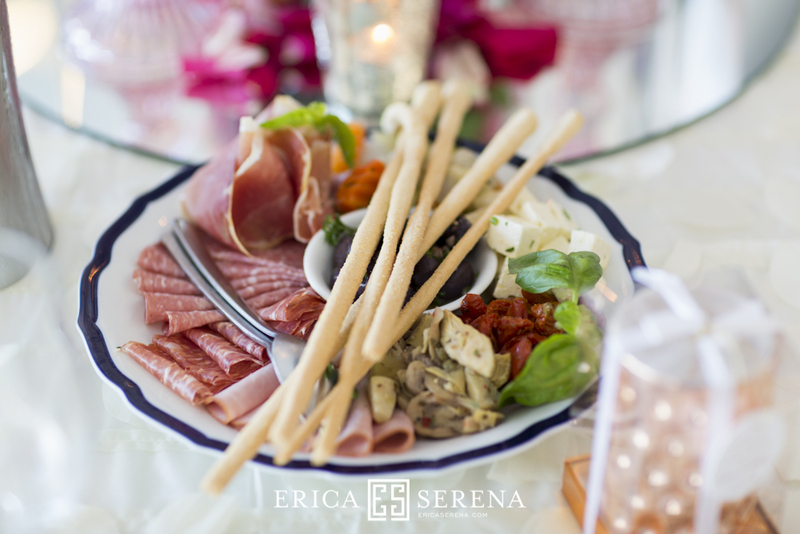 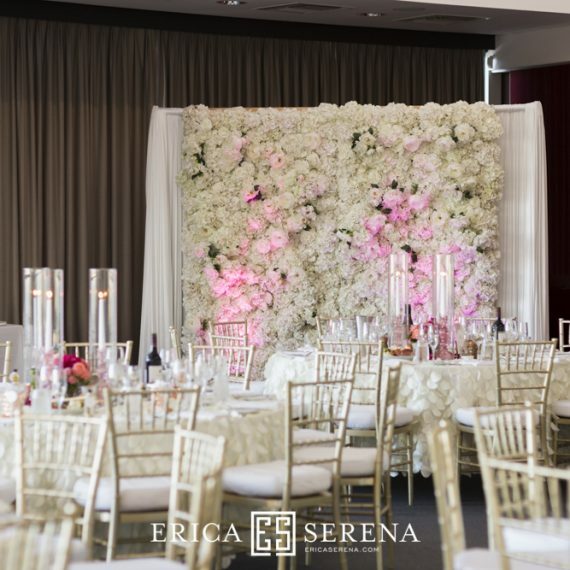 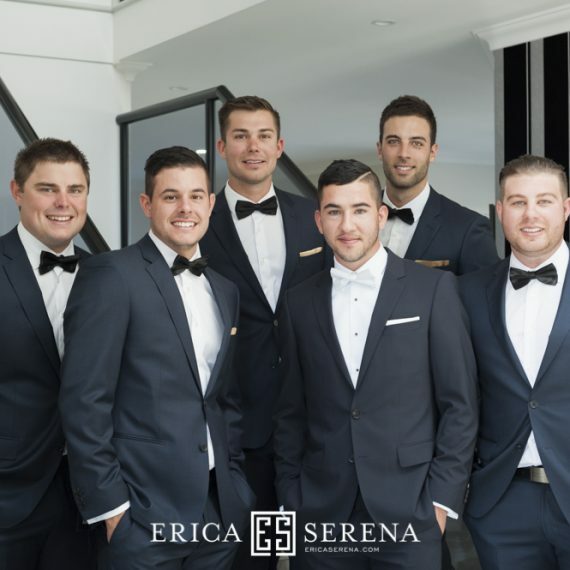 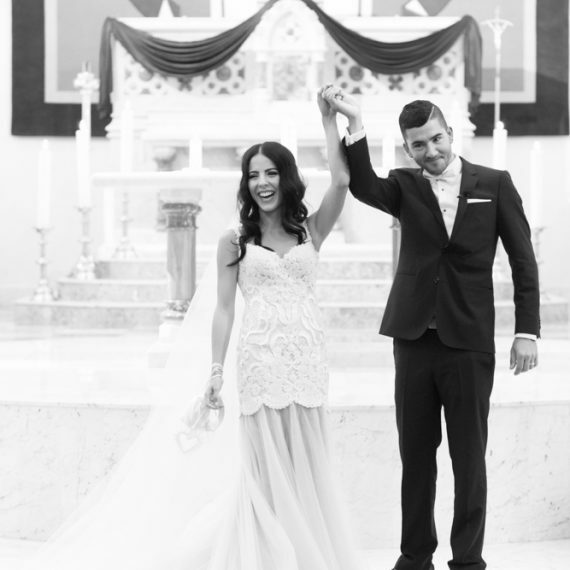 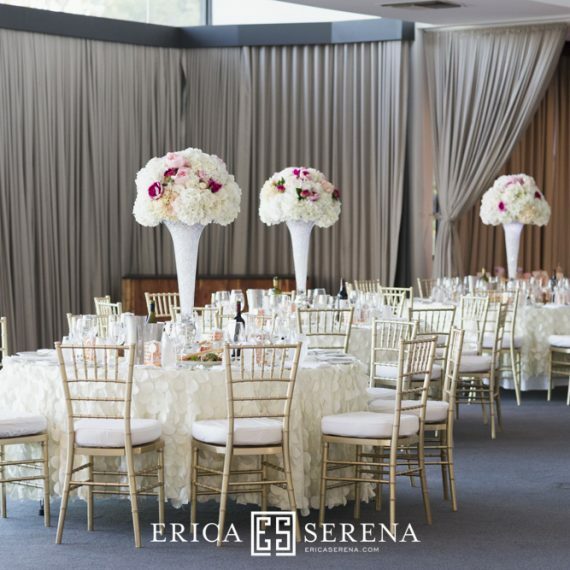 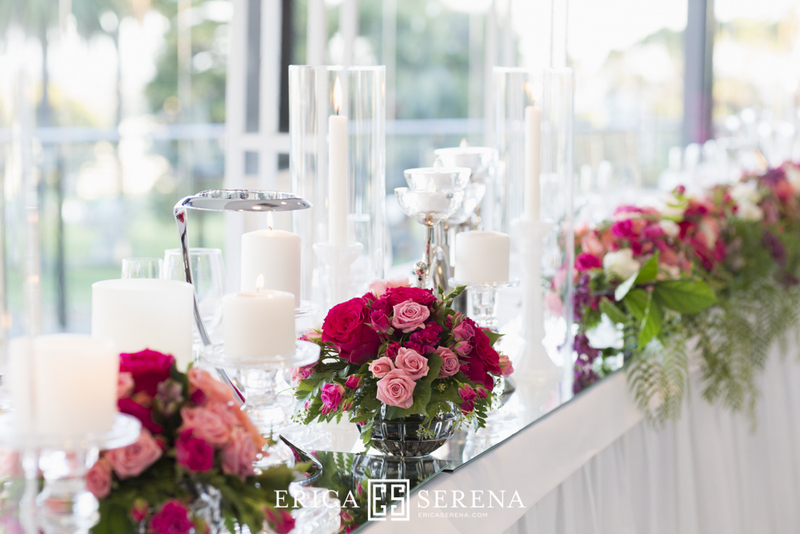 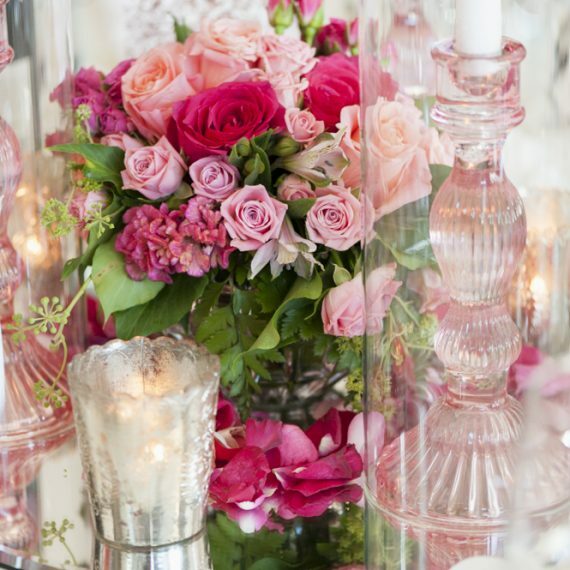 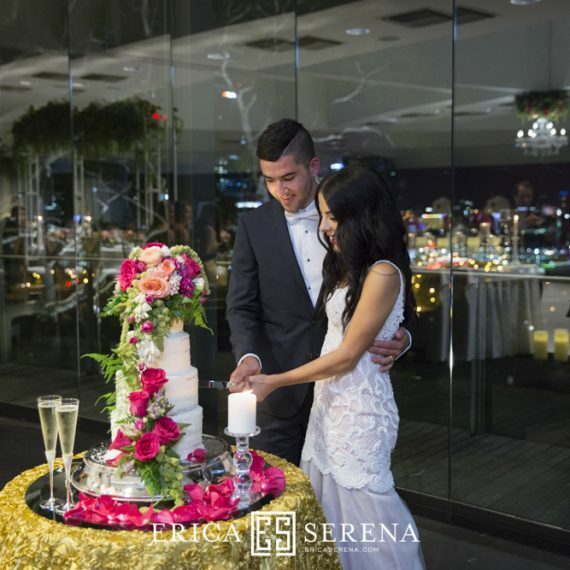 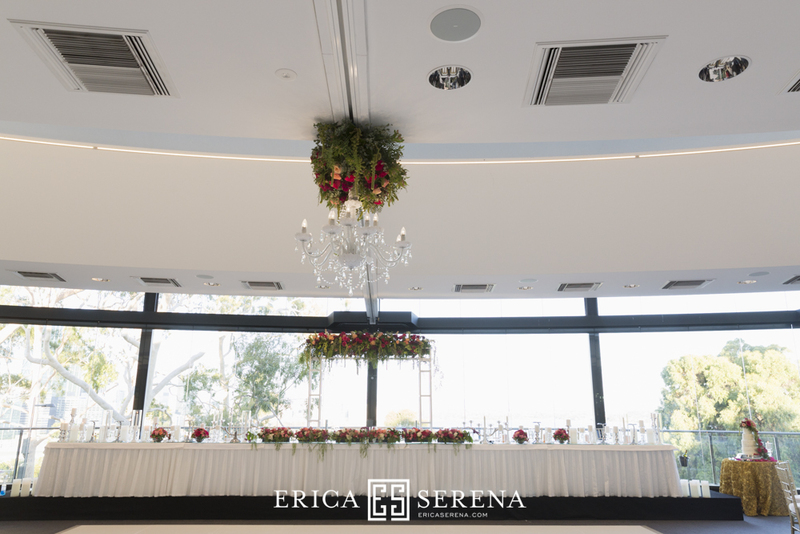 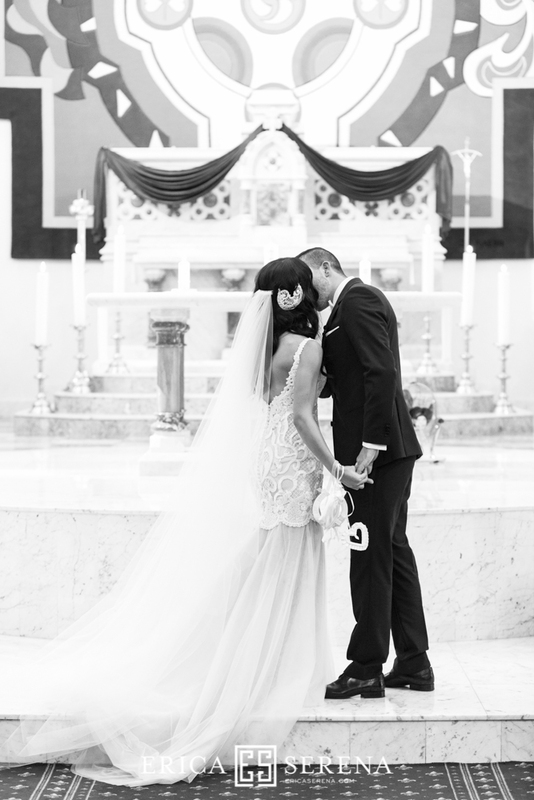 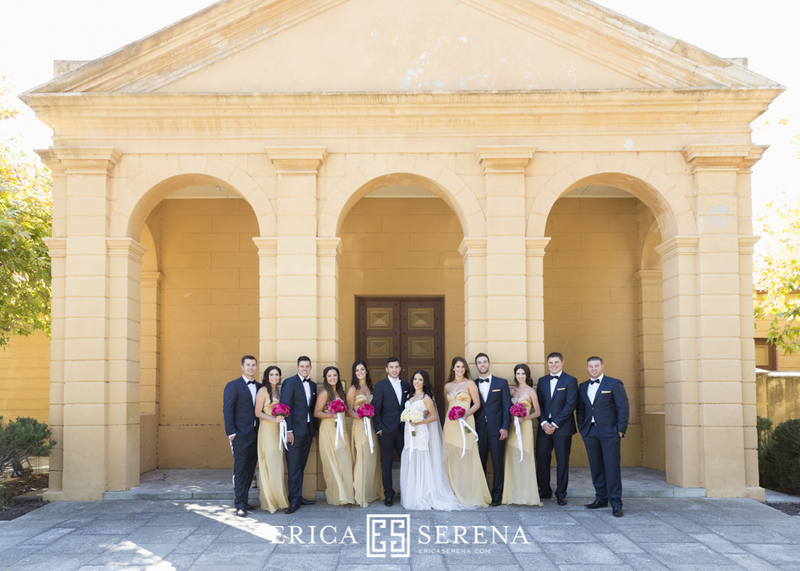 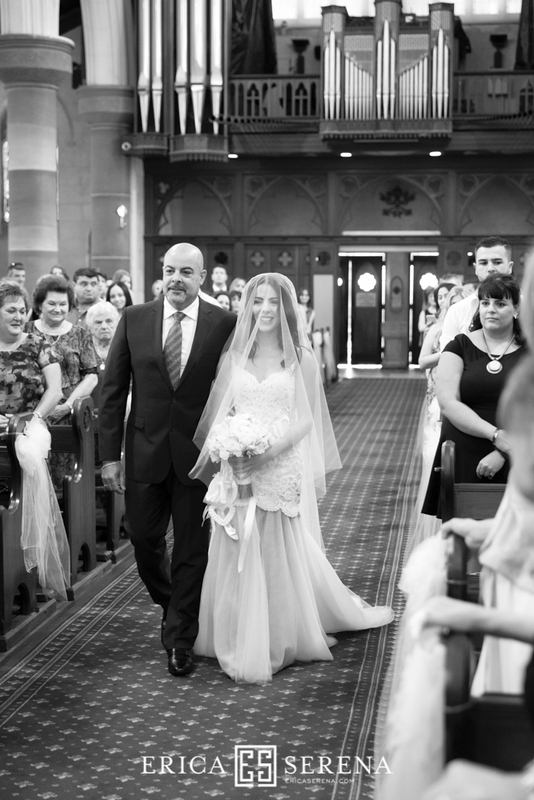 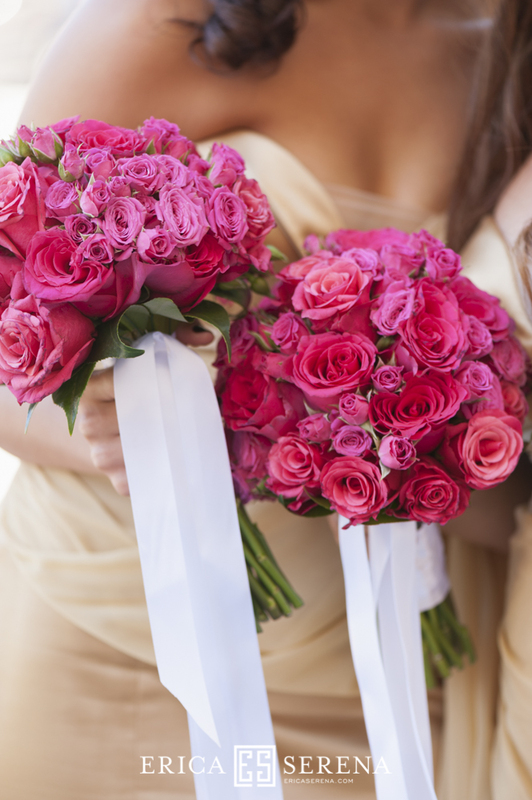 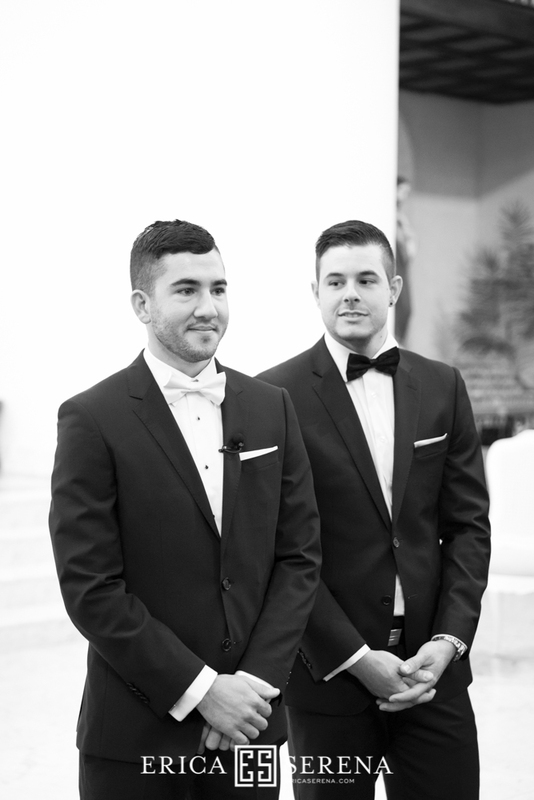 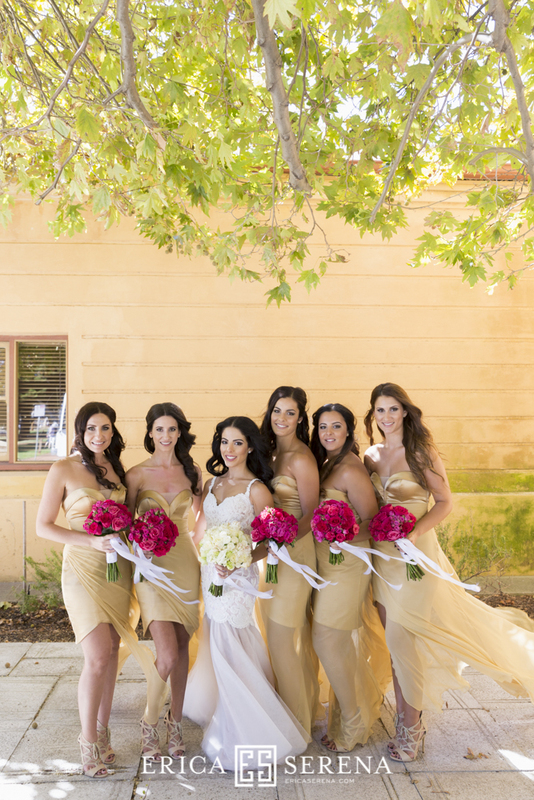 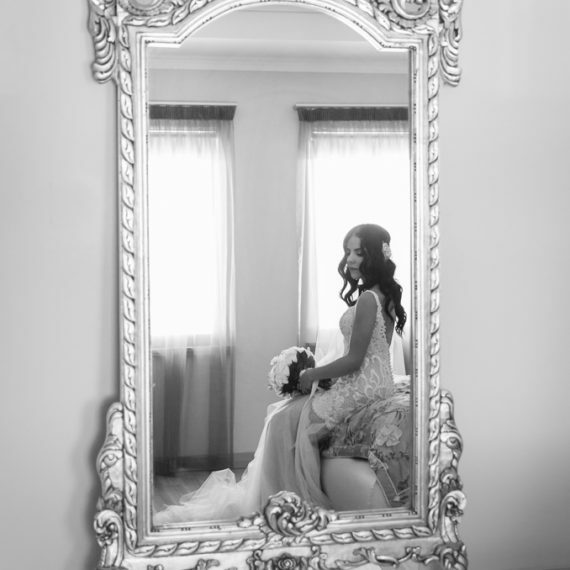 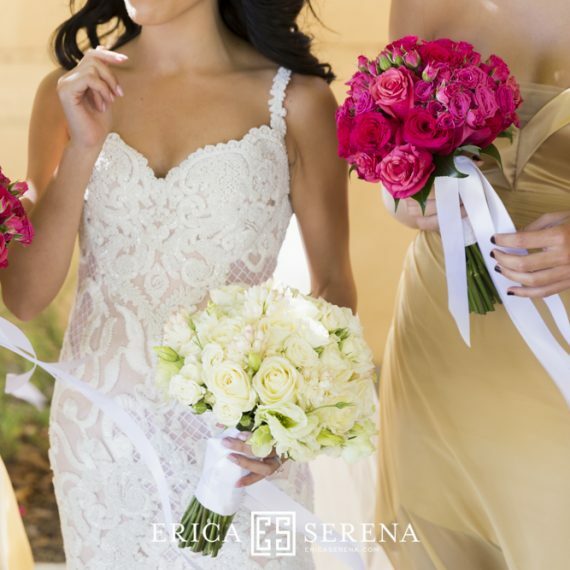 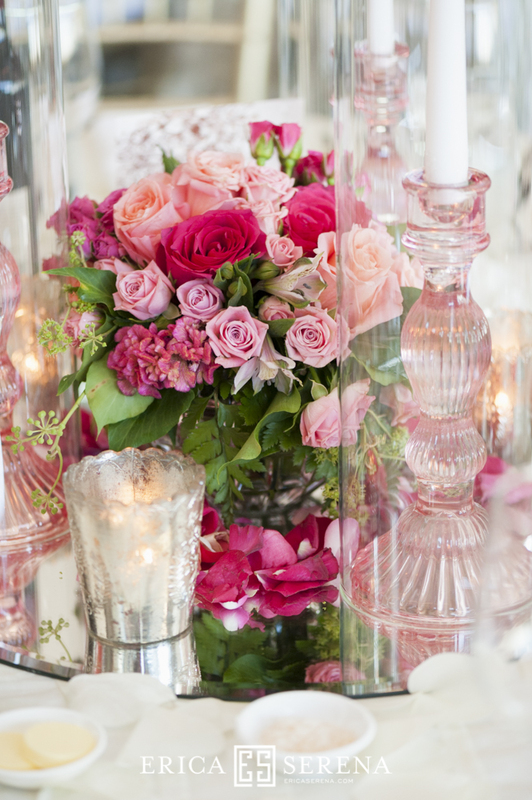 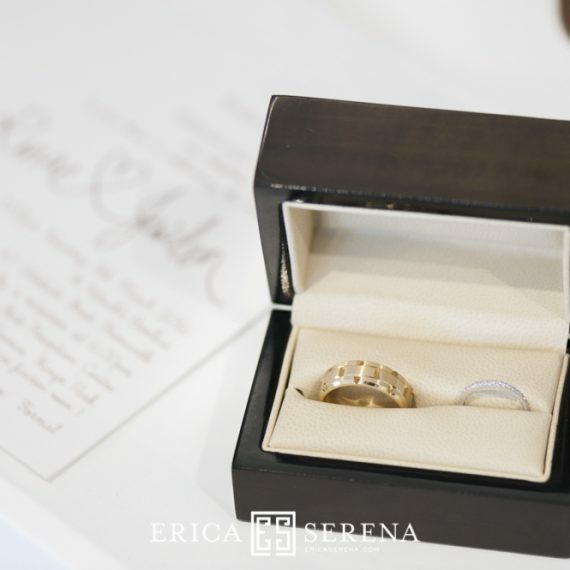 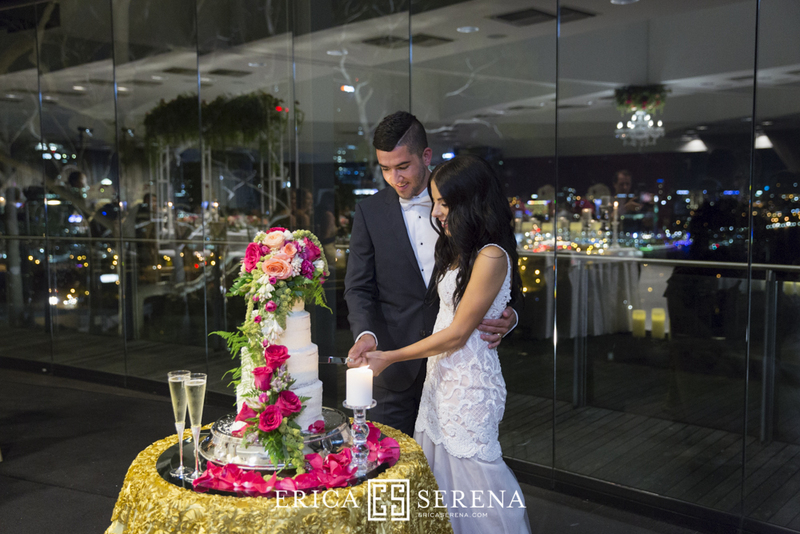 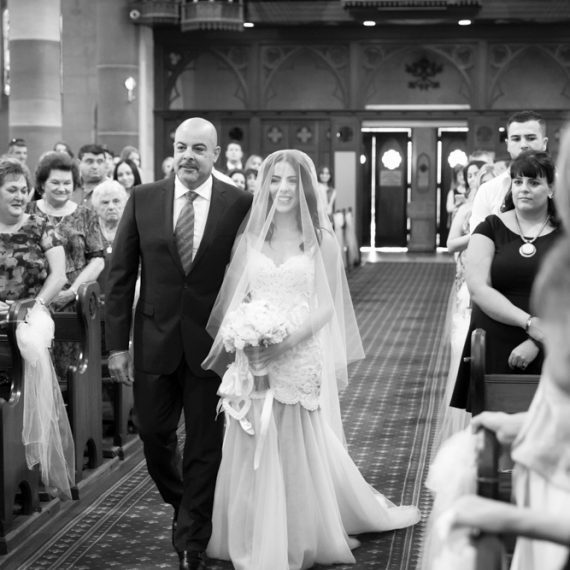 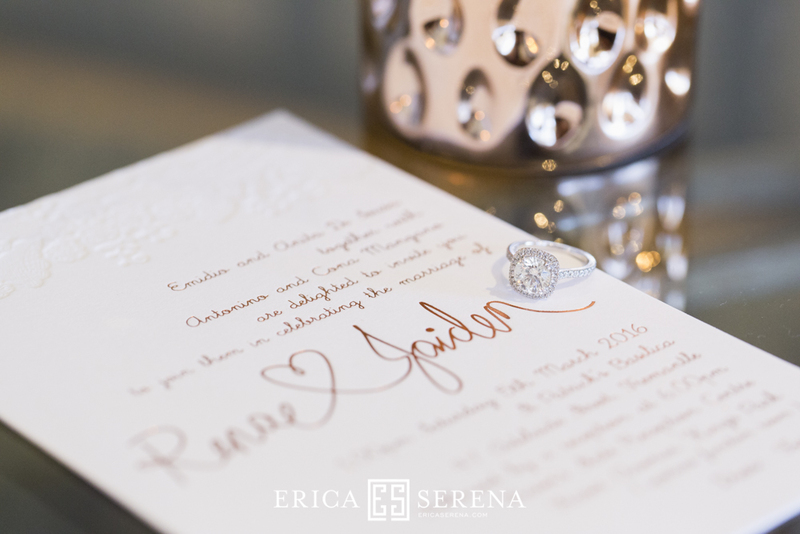 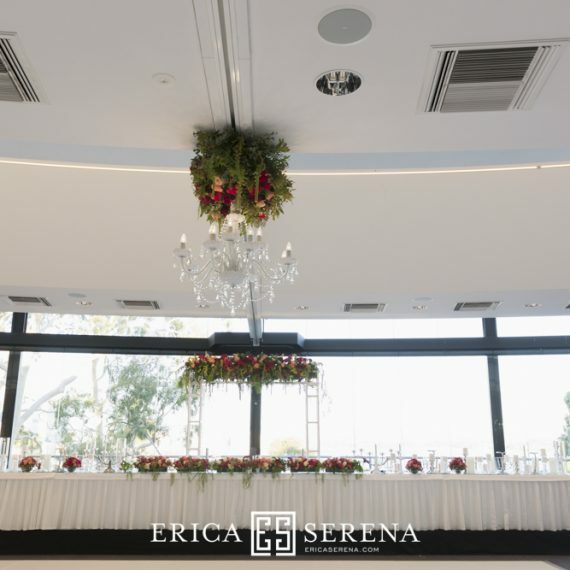 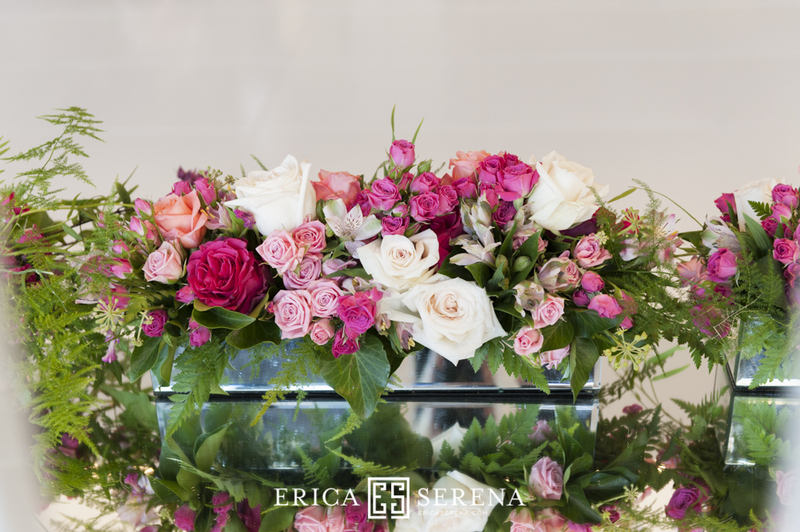 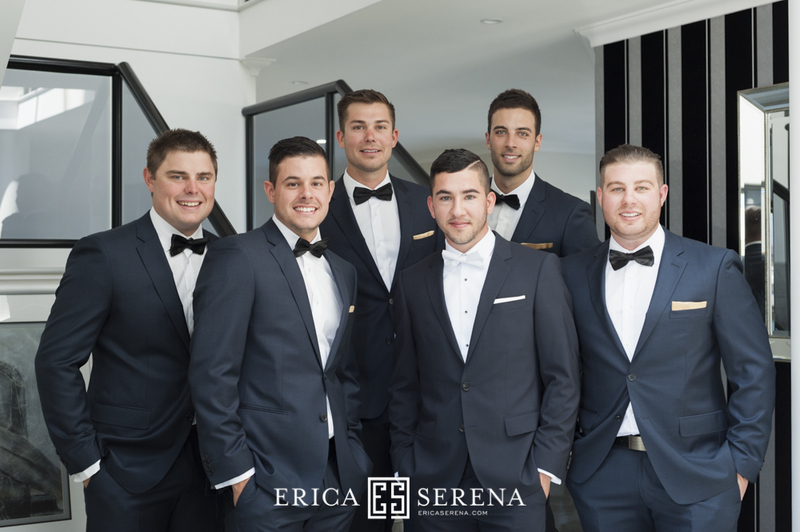 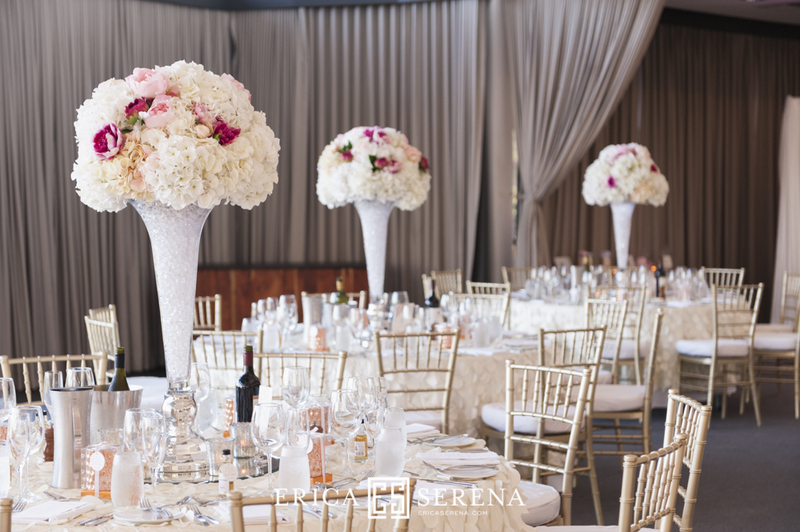 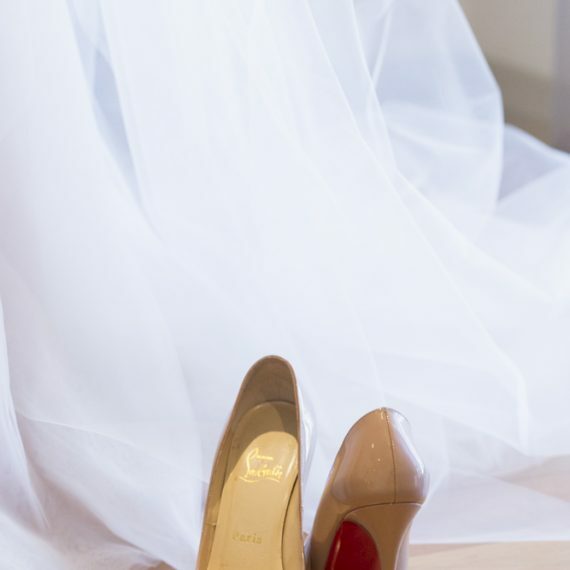 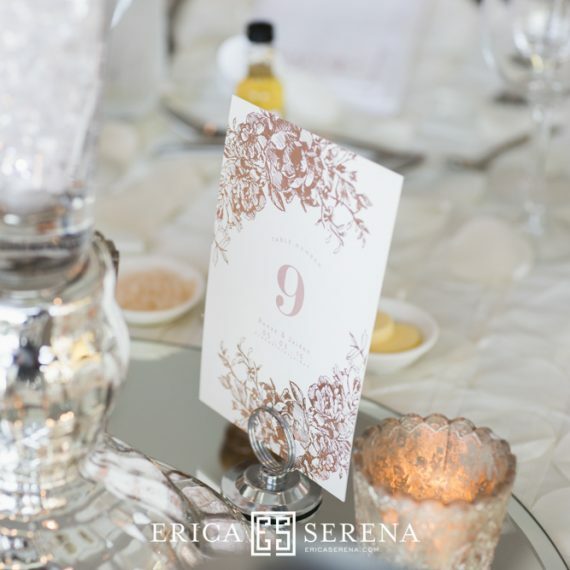 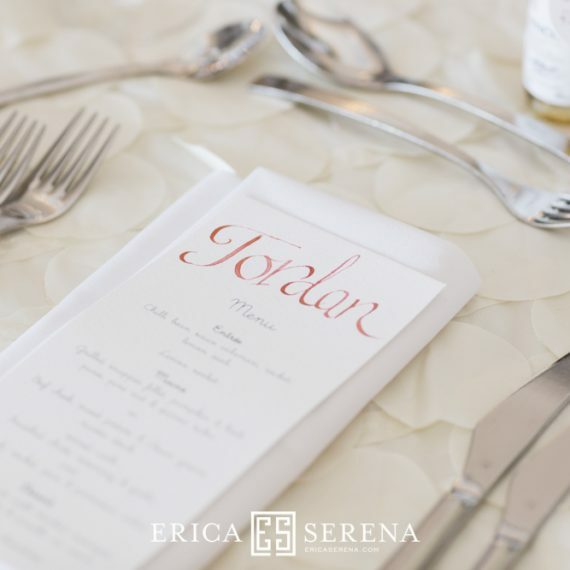 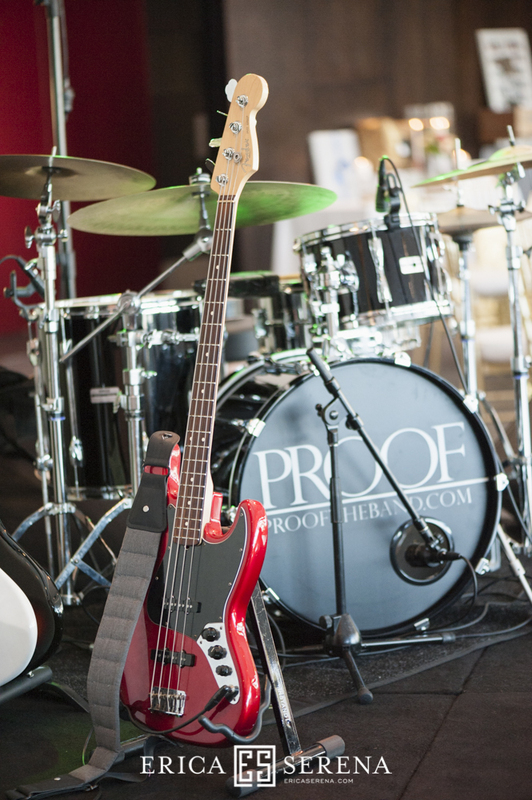 Thank you Erica Serena Photographer for sharing with us the stunning shots.